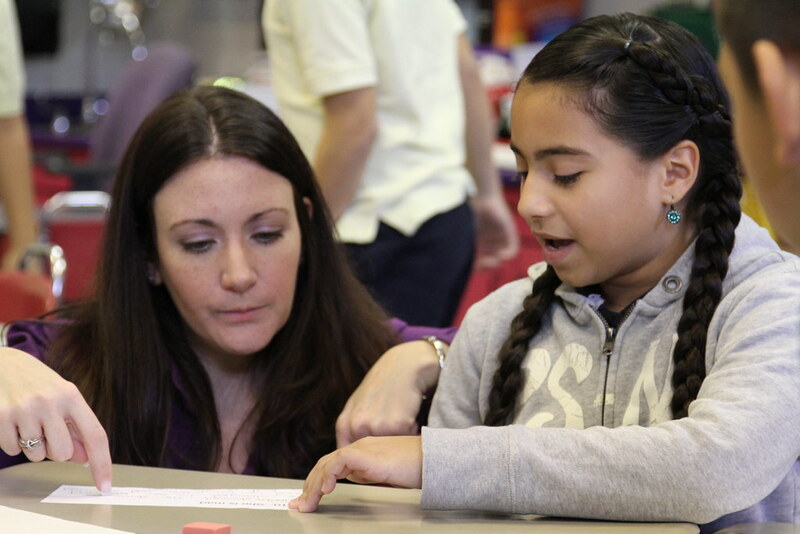 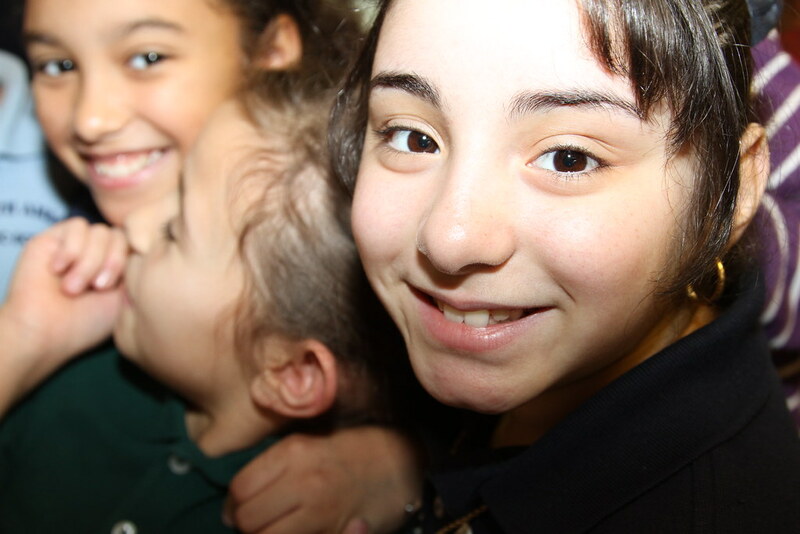 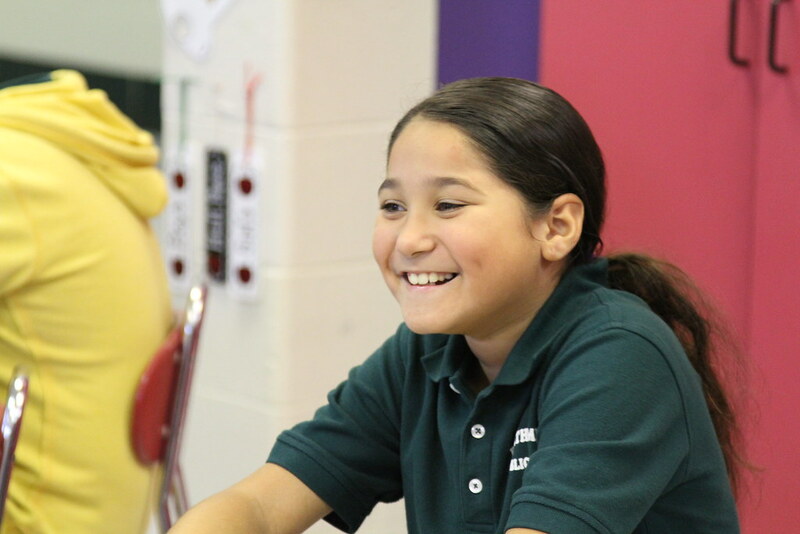 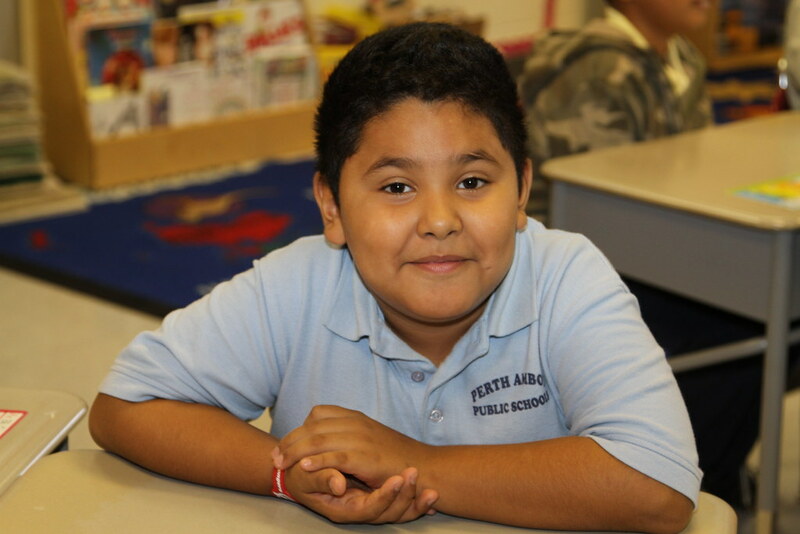 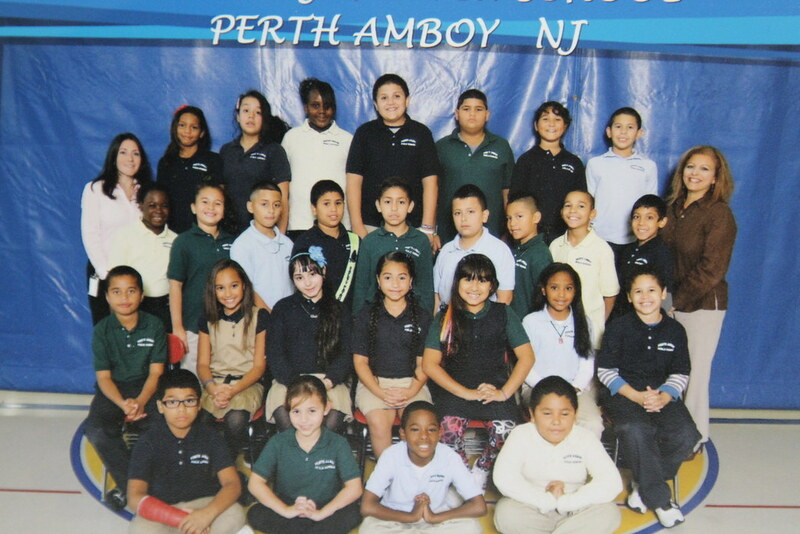 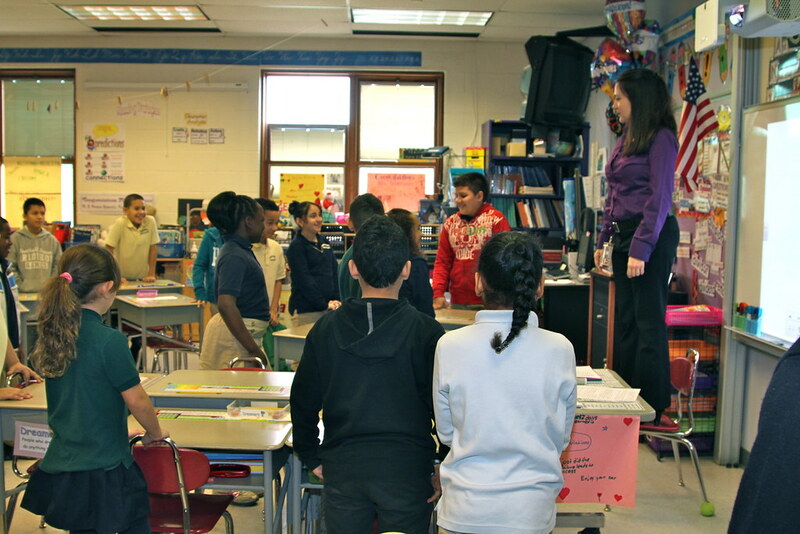 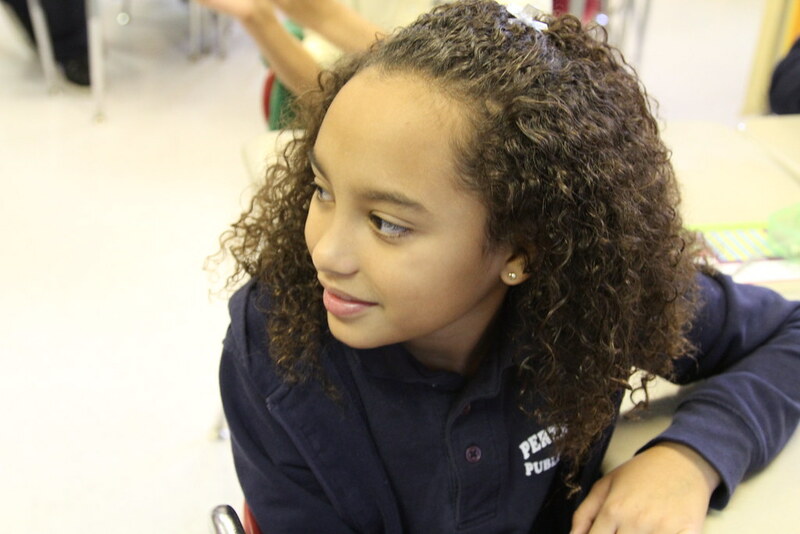 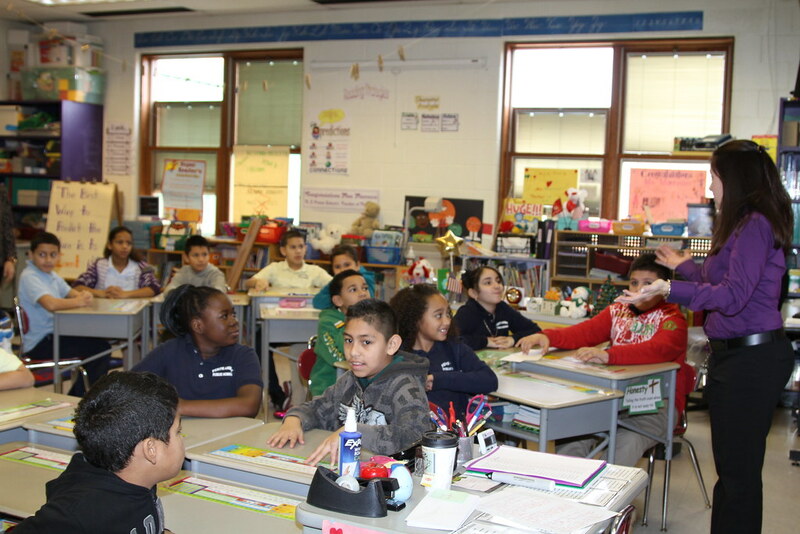 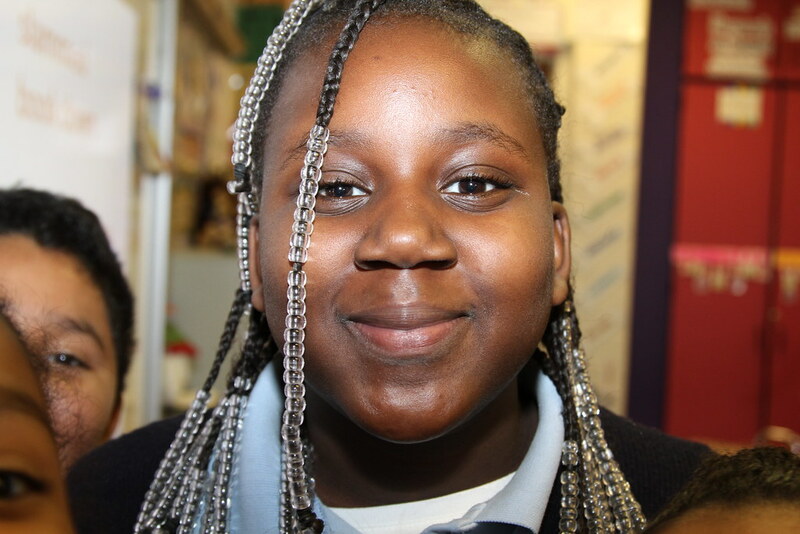 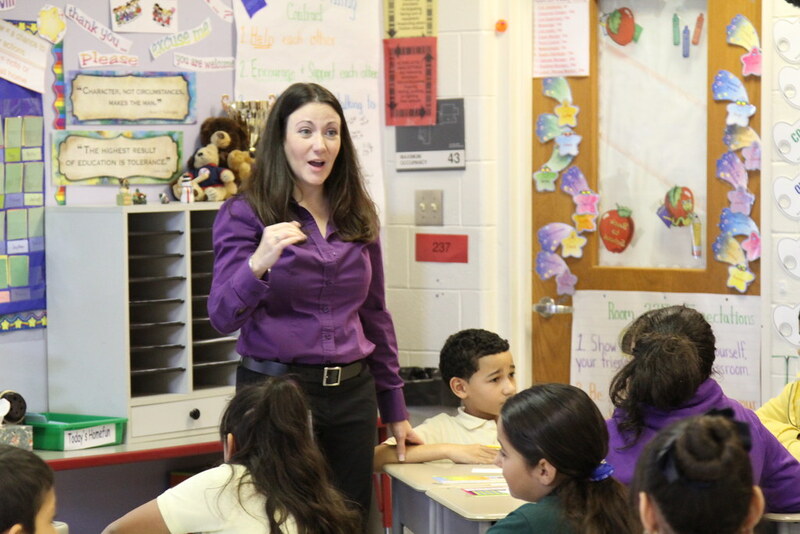 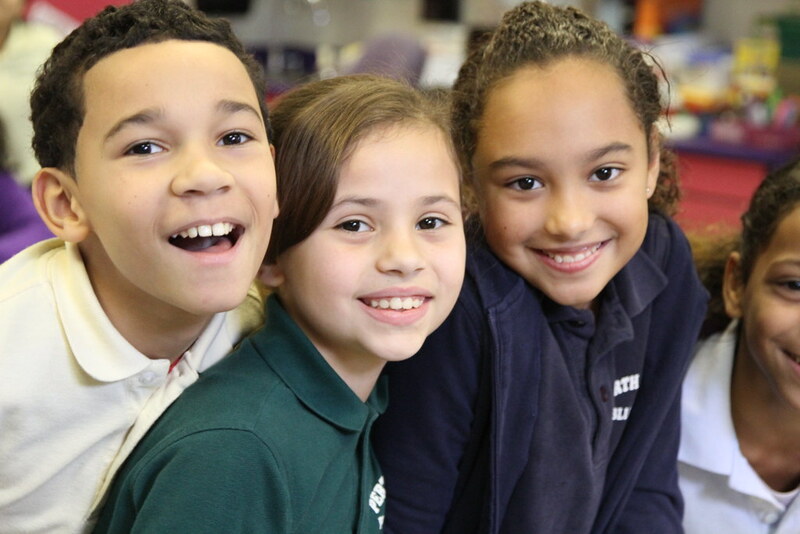 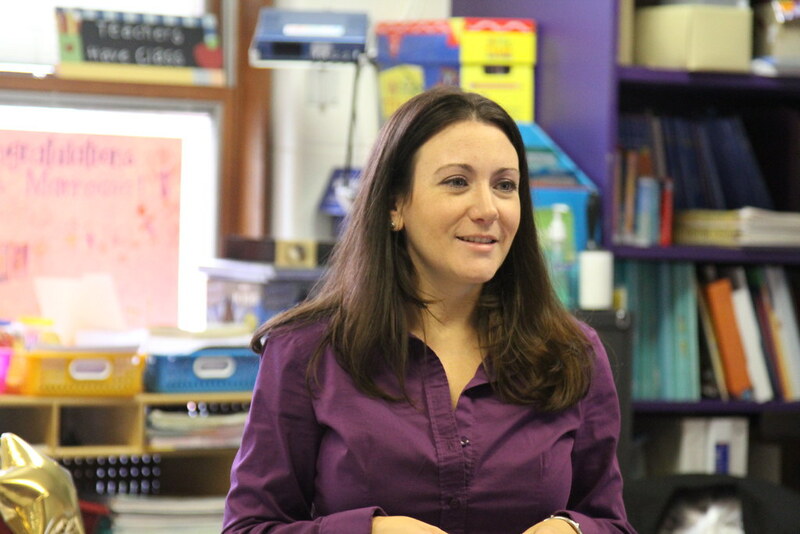 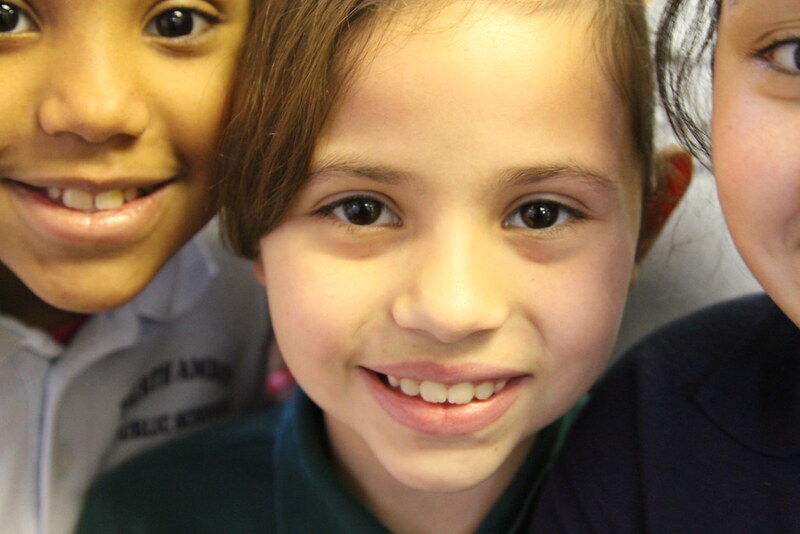 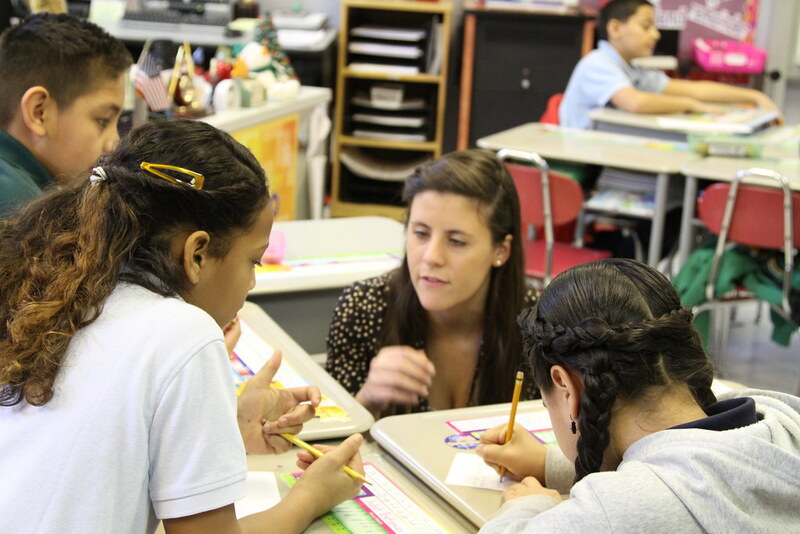 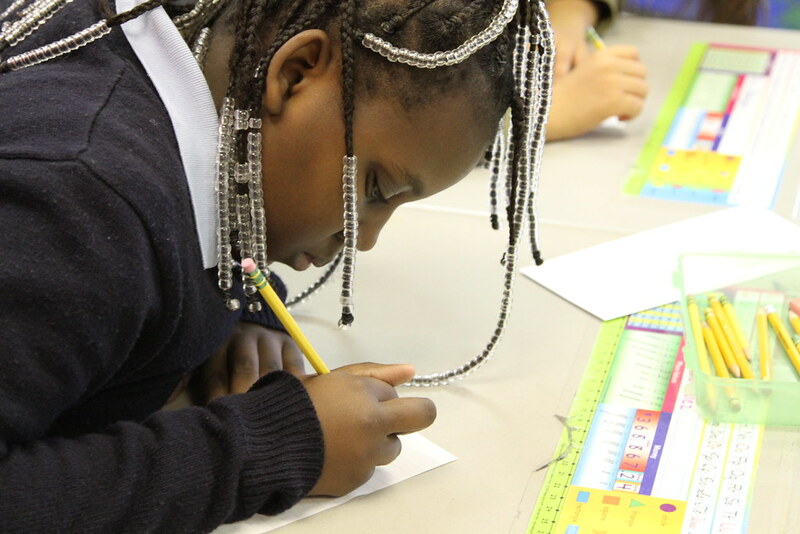 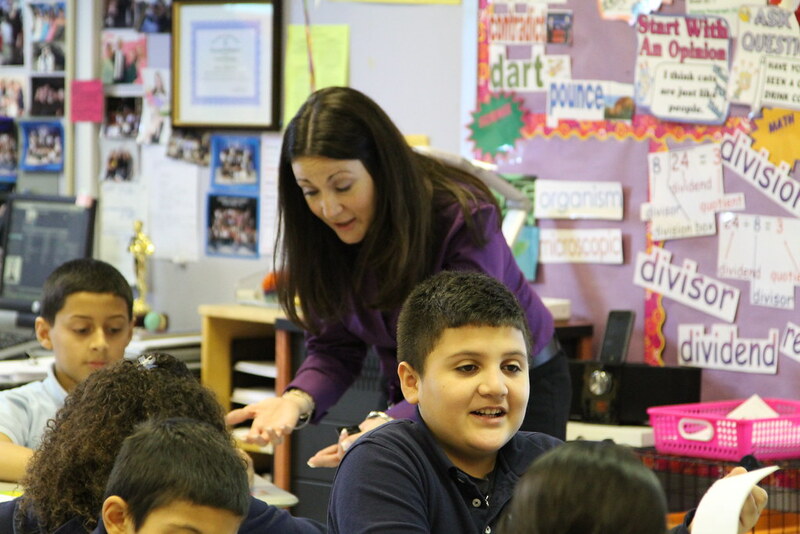 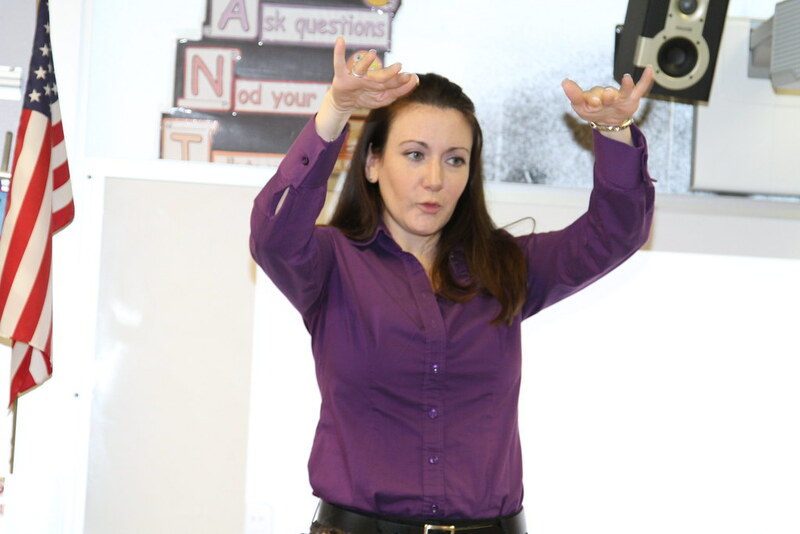 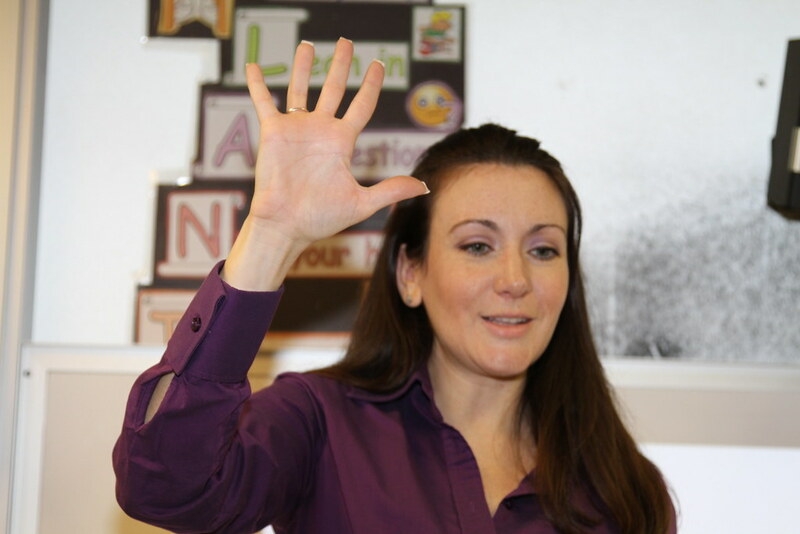 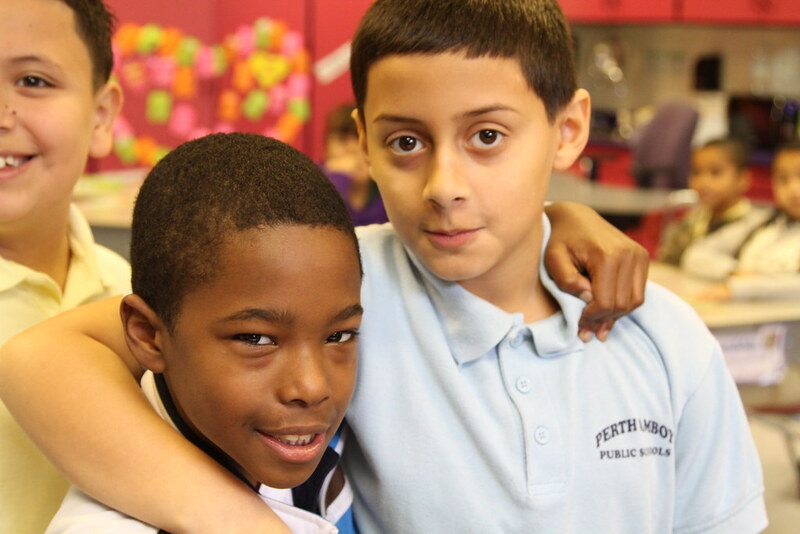 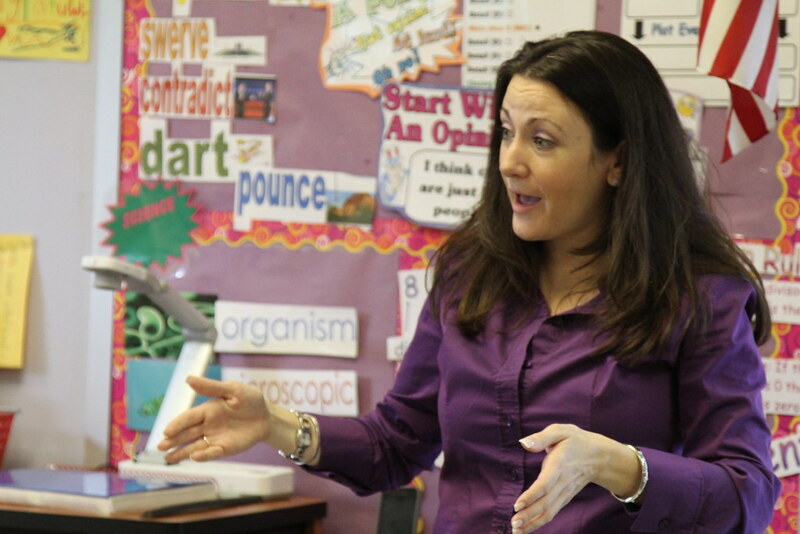 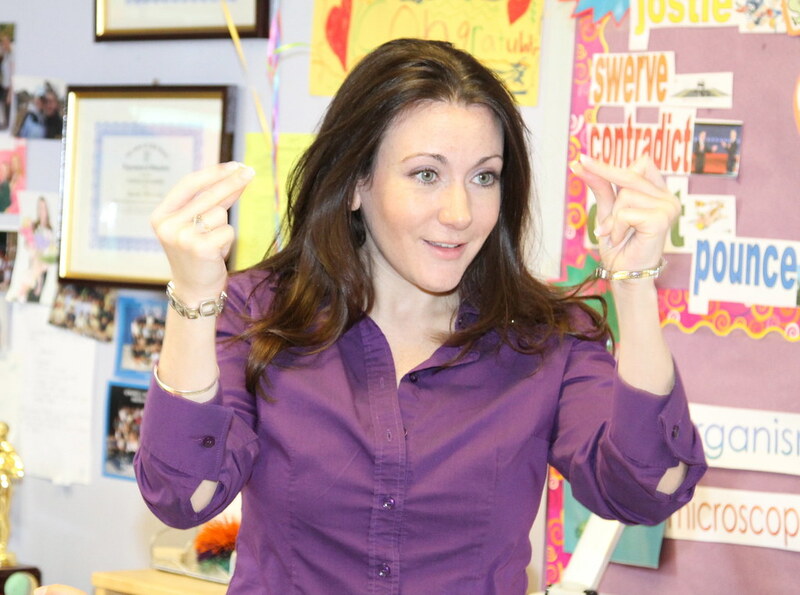 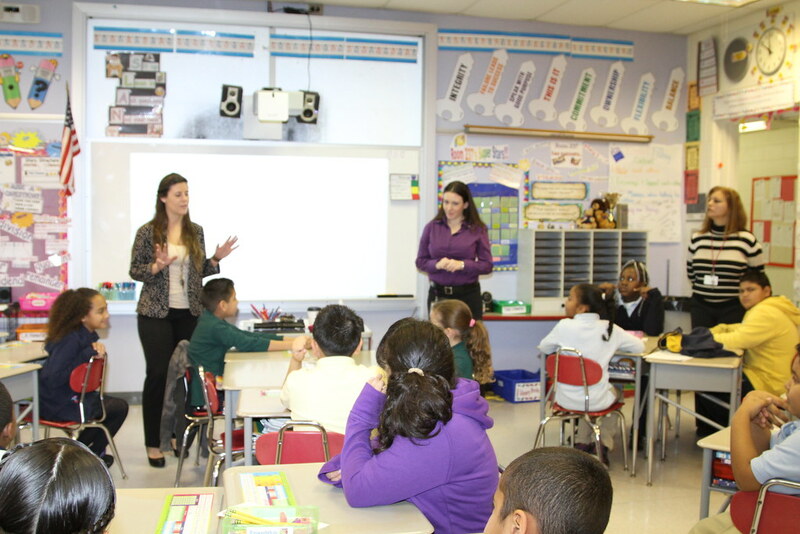 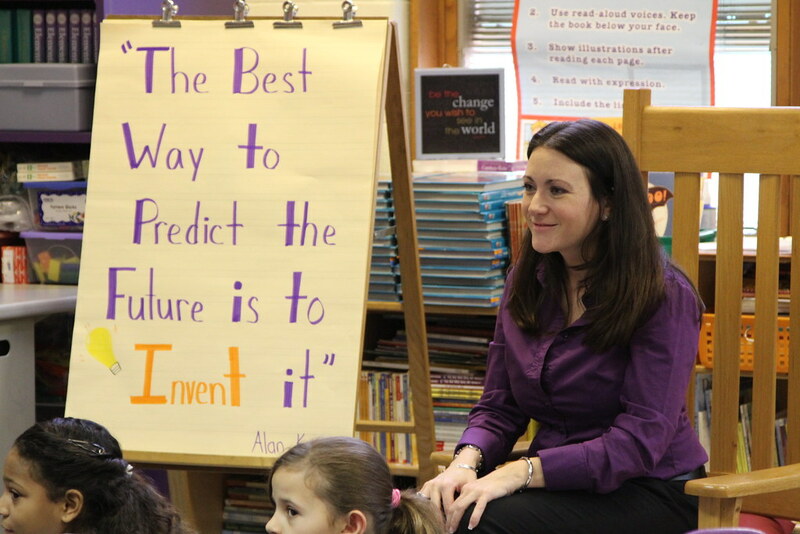 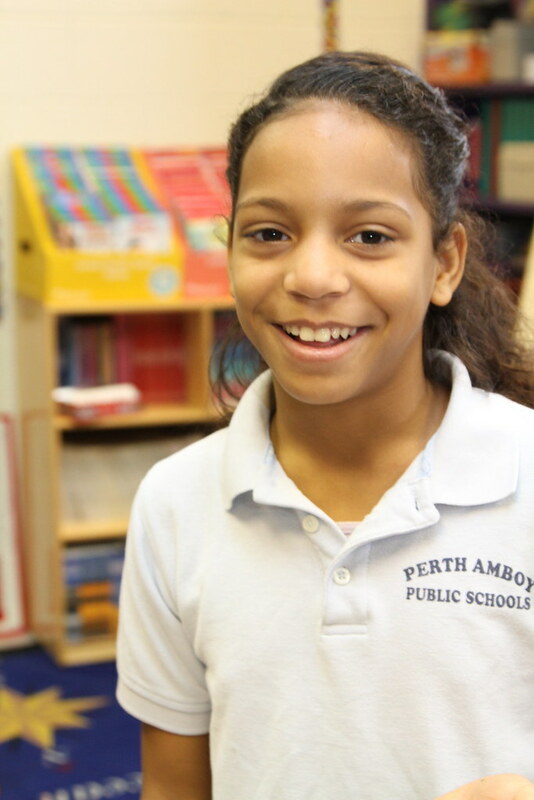 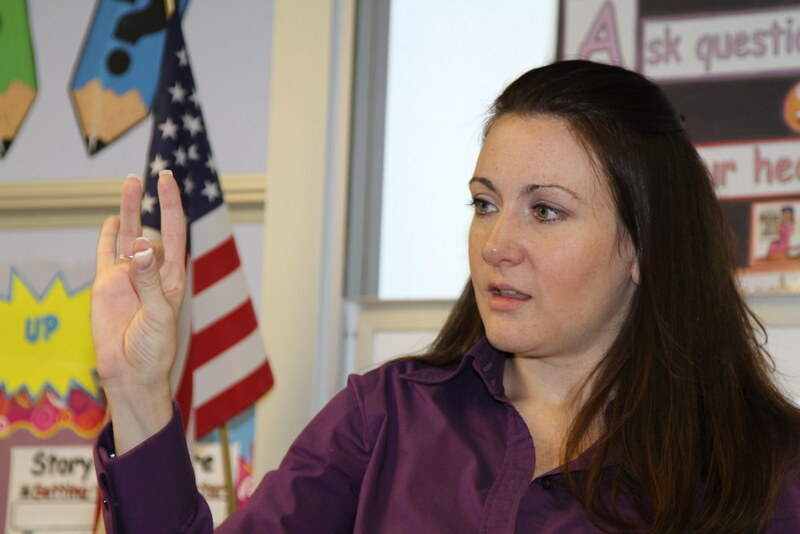 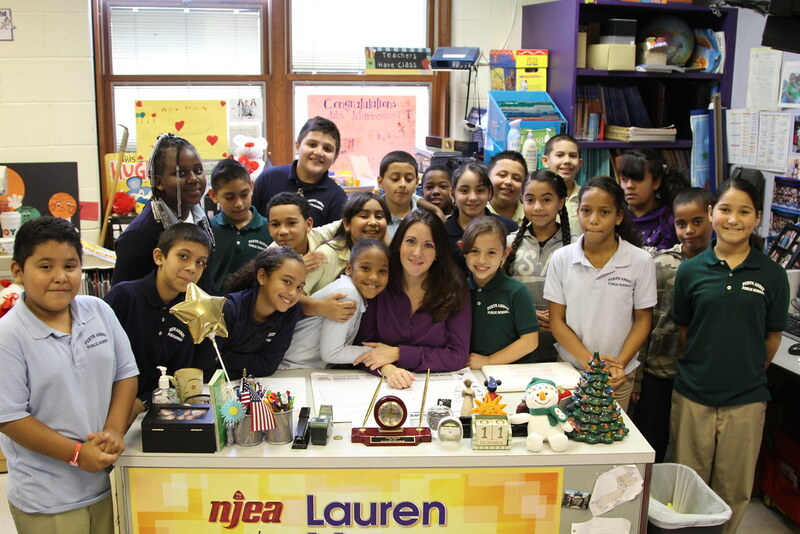 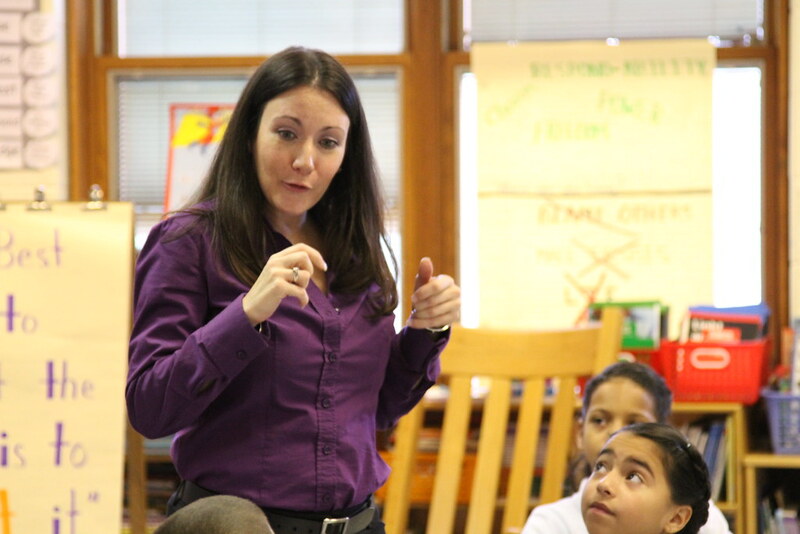 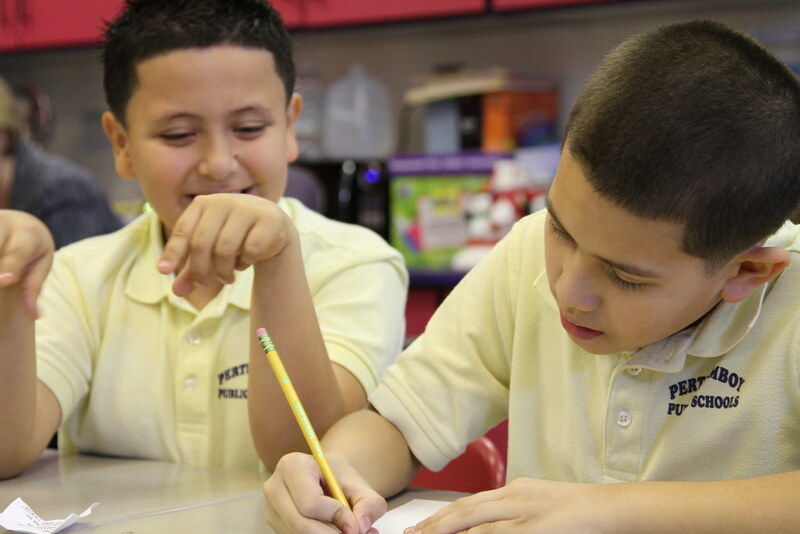 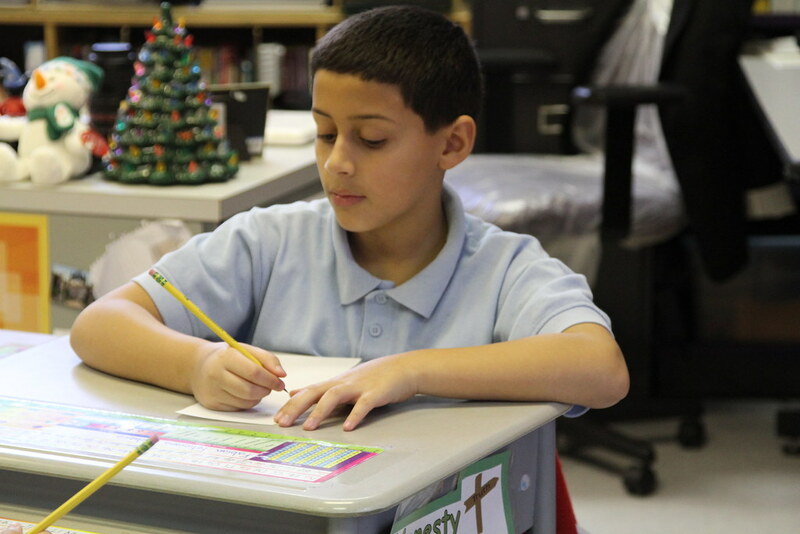 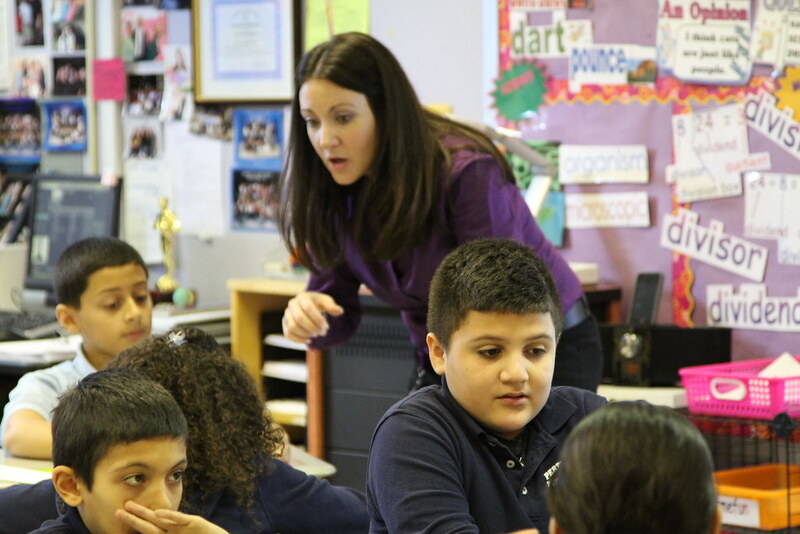 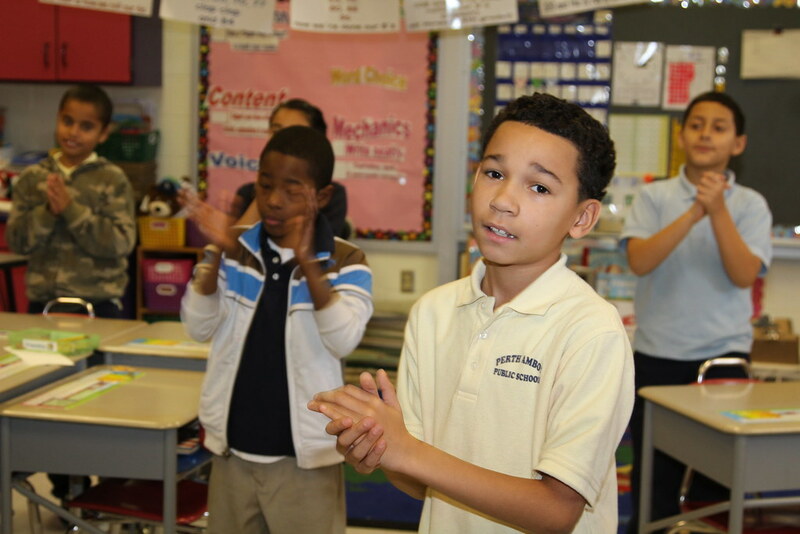 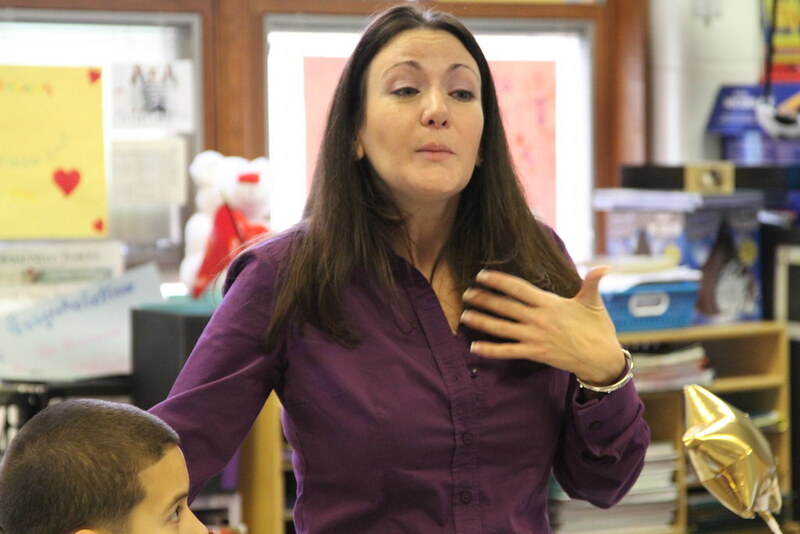 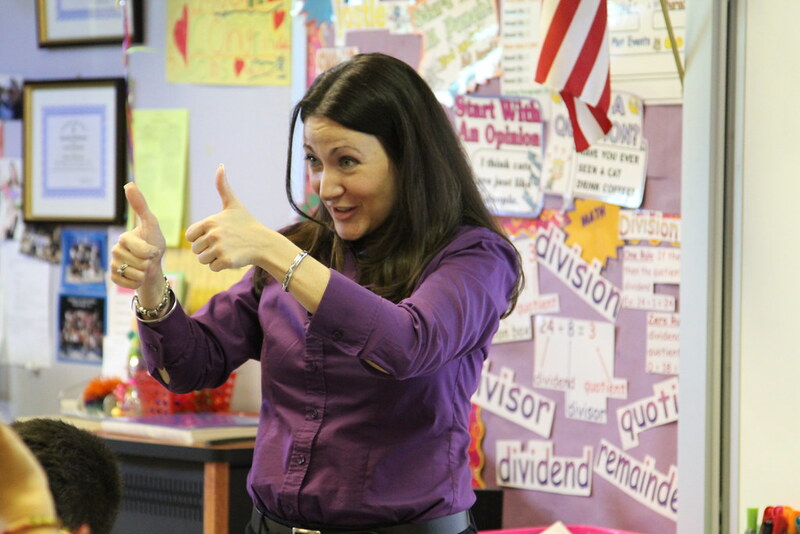 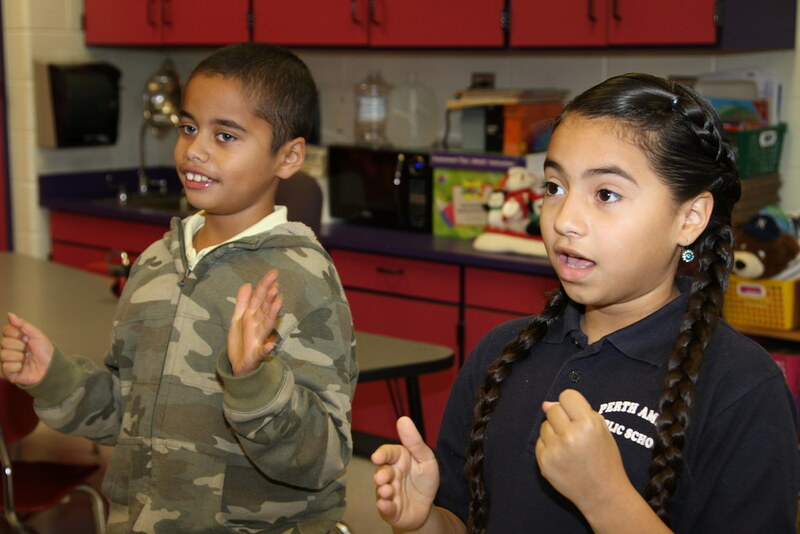 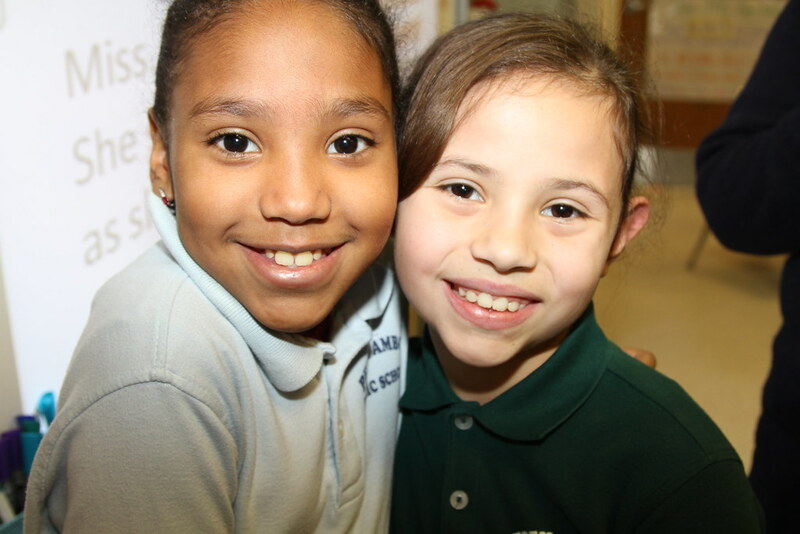 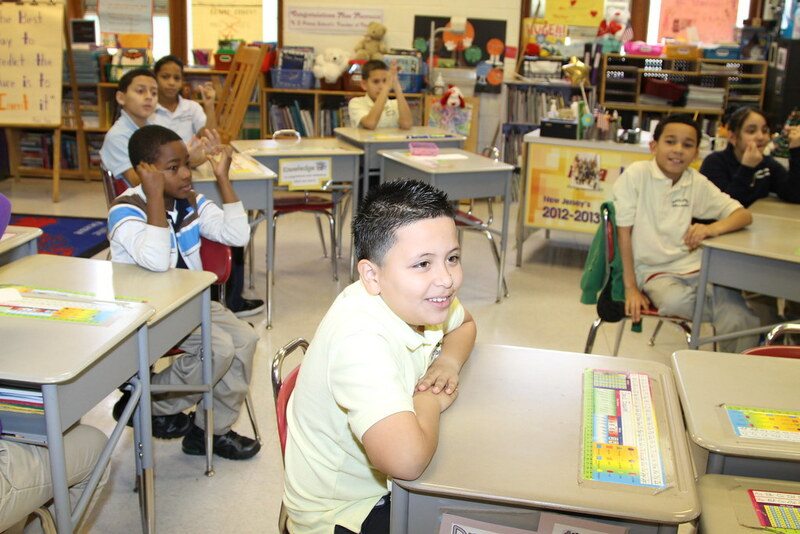 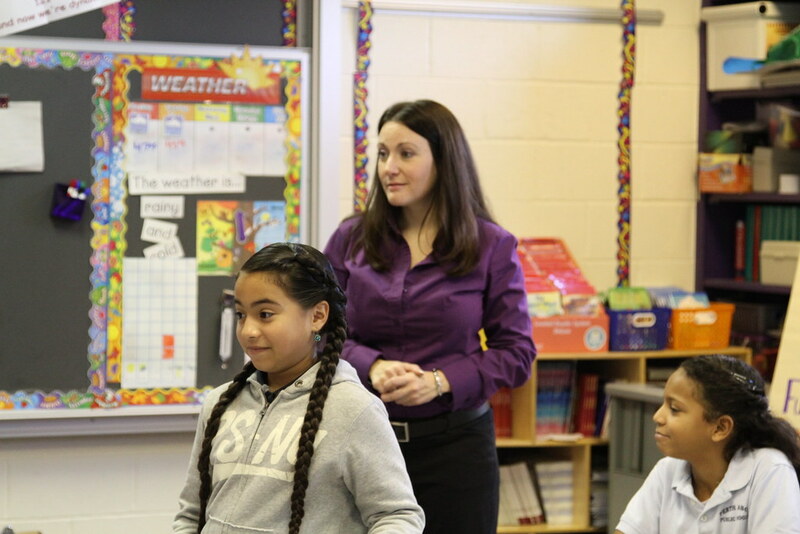 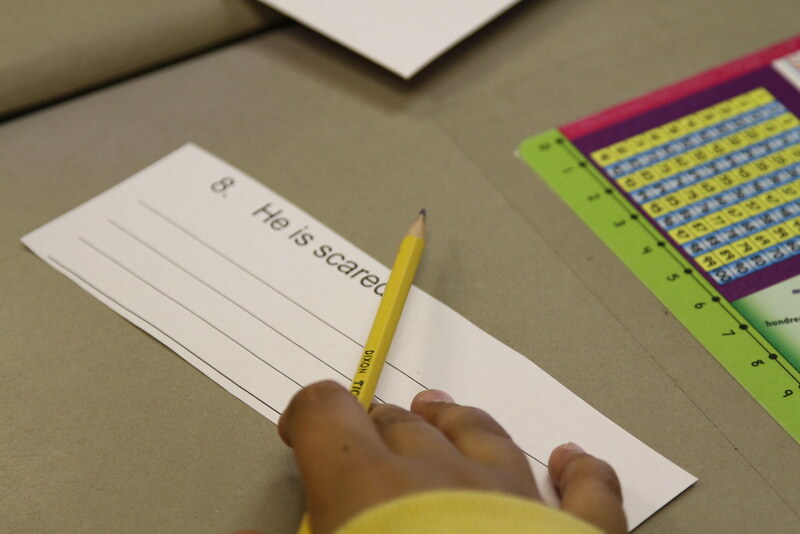 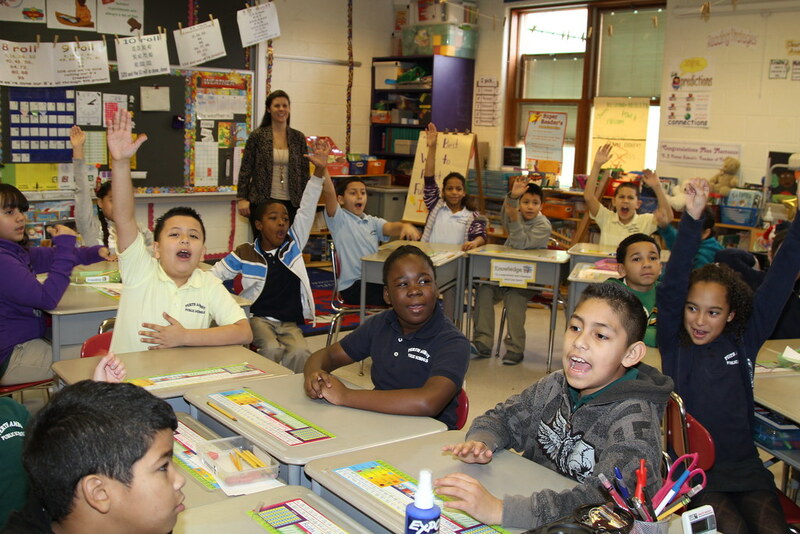 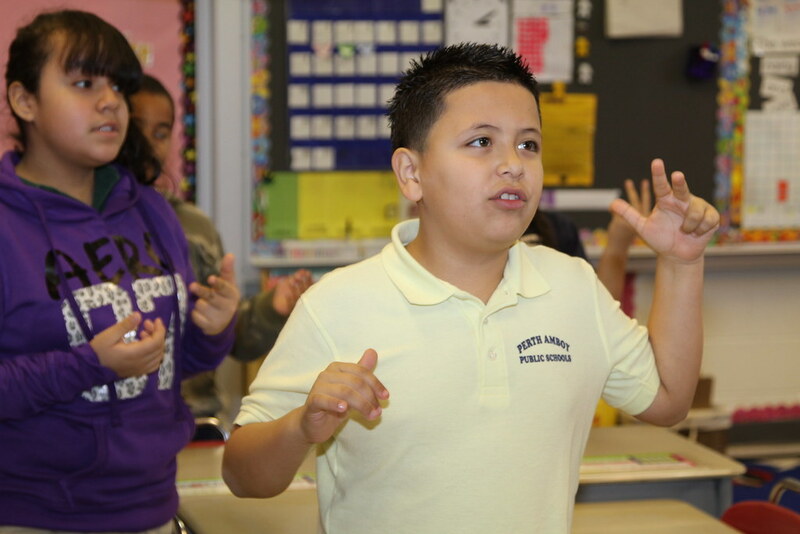 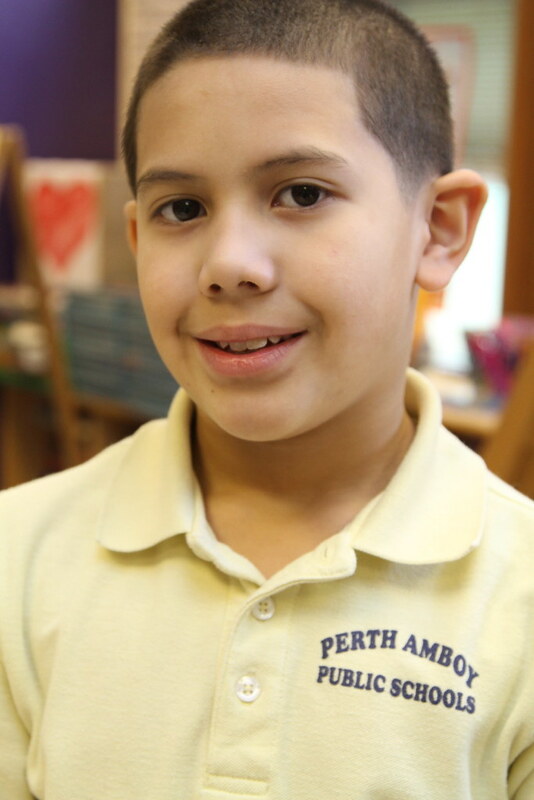 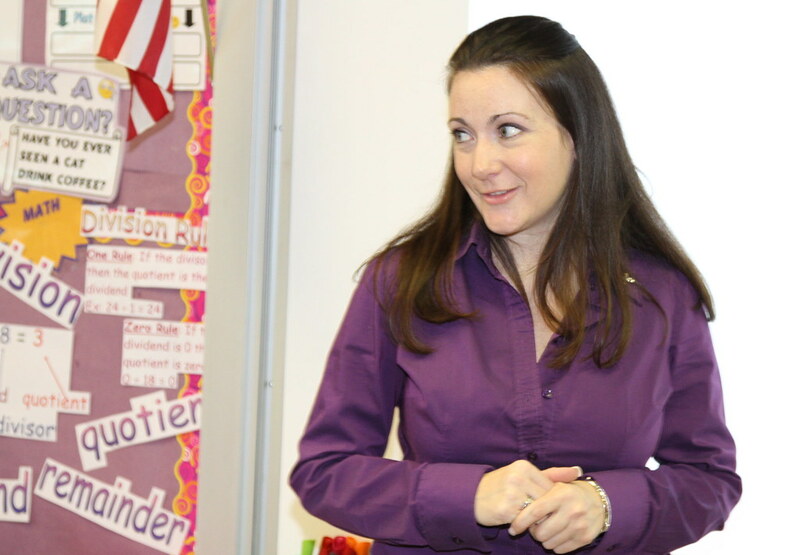 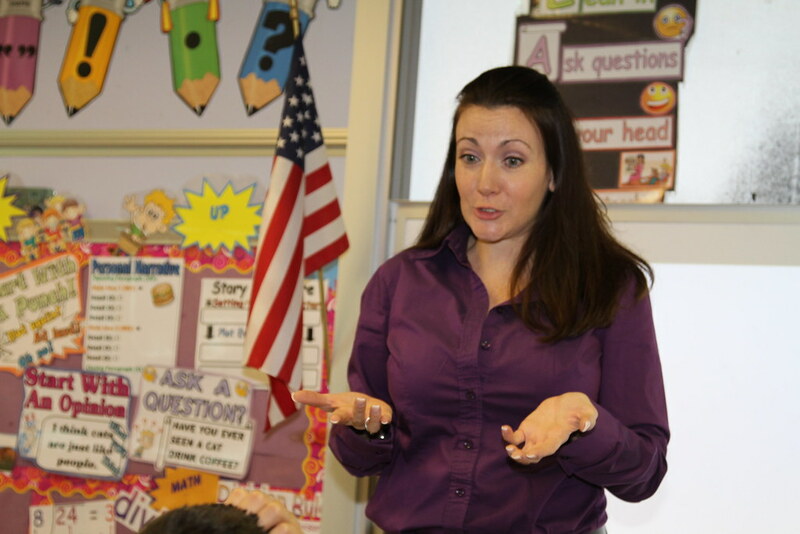 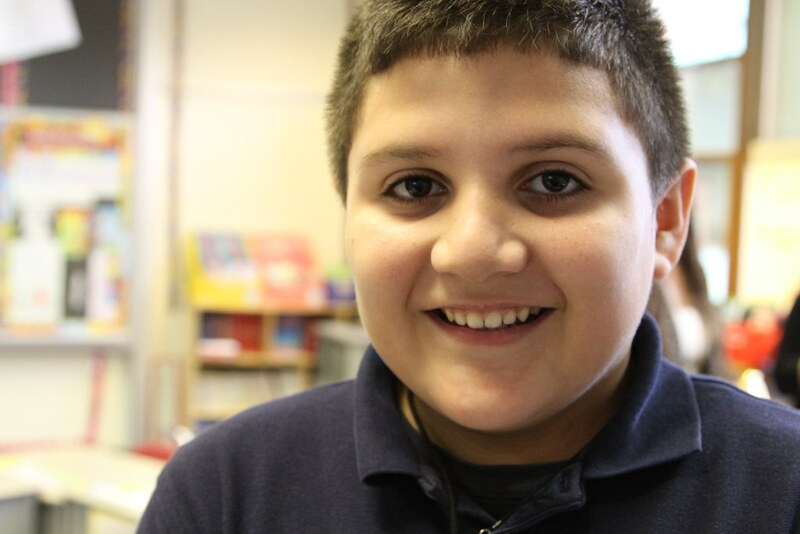 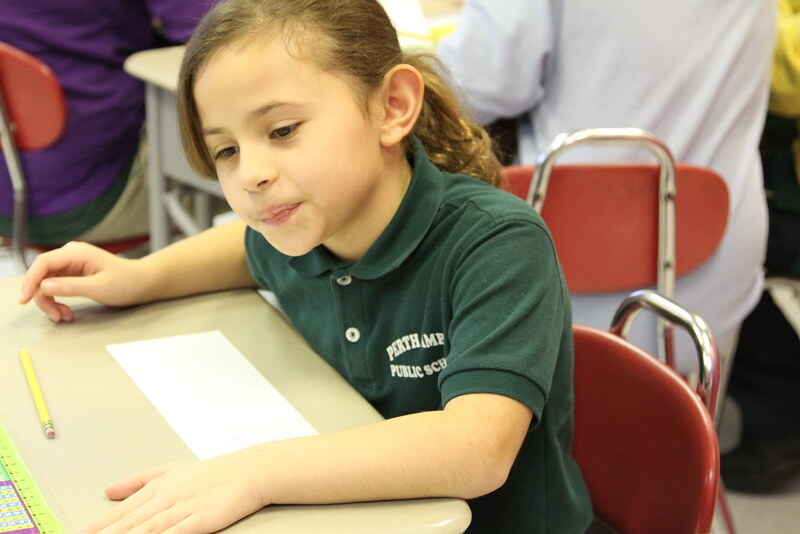 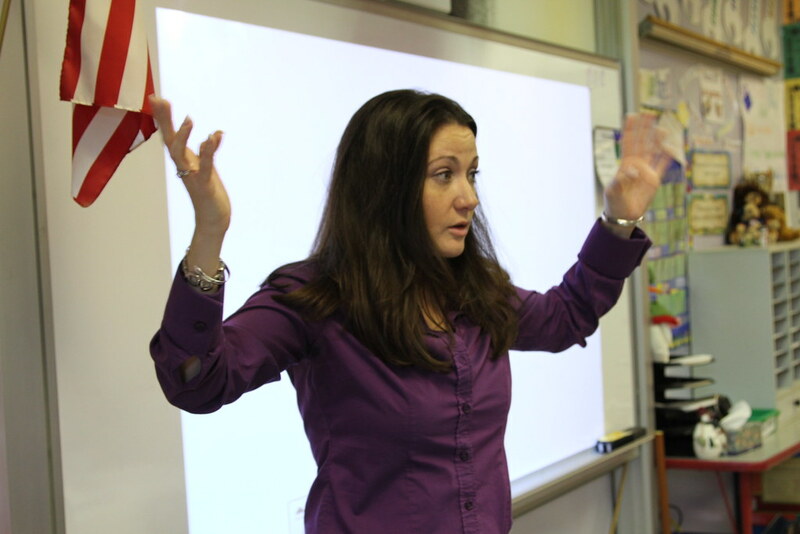 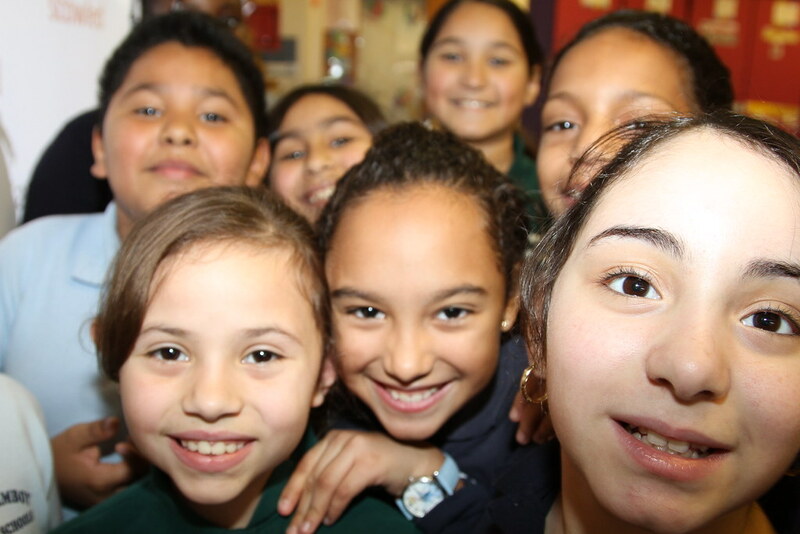 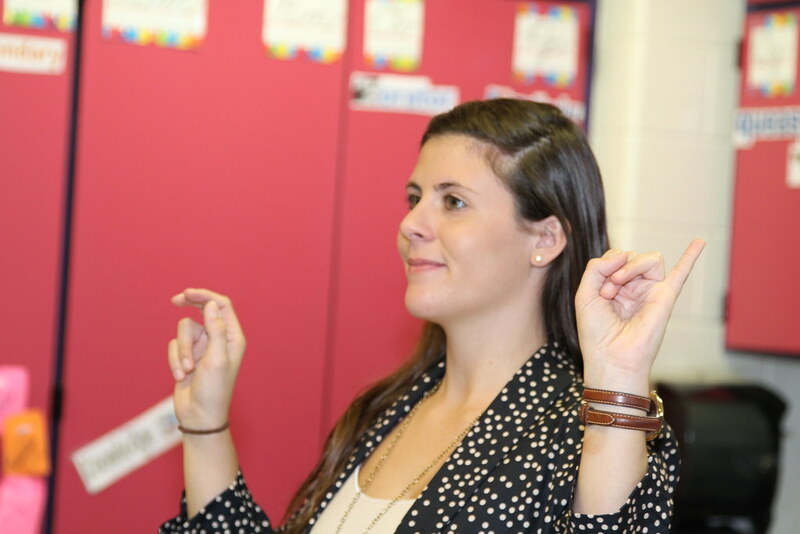 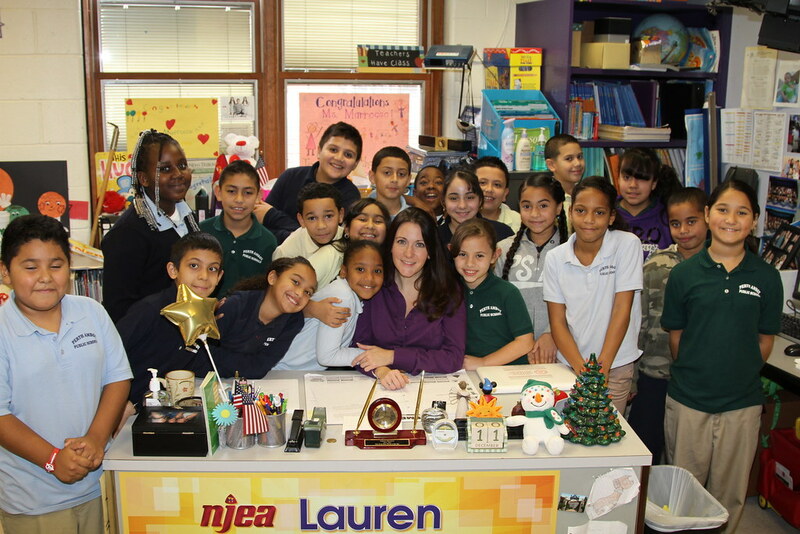 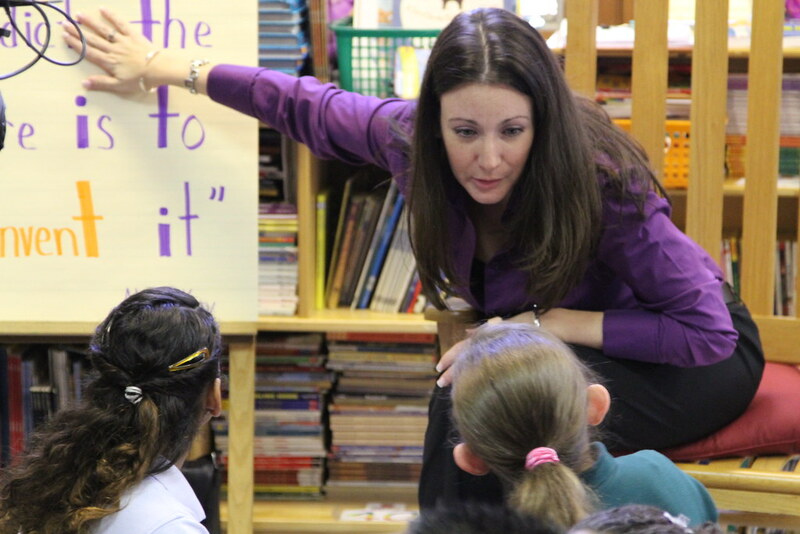 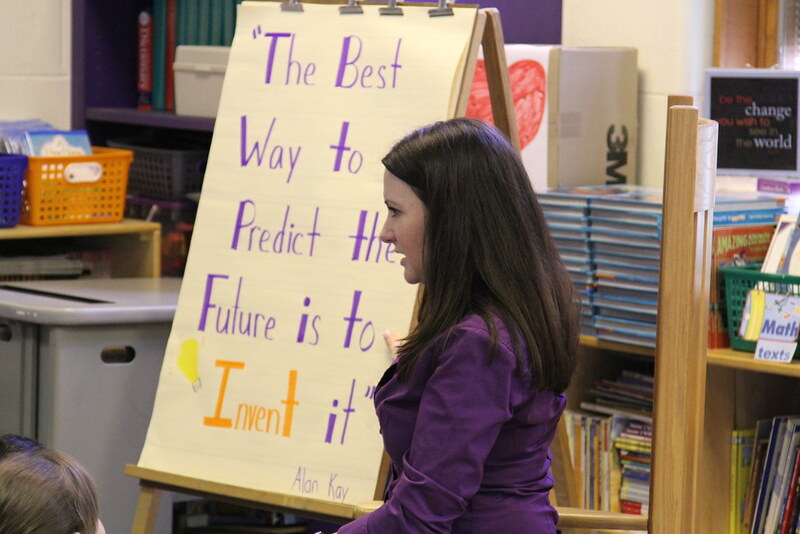 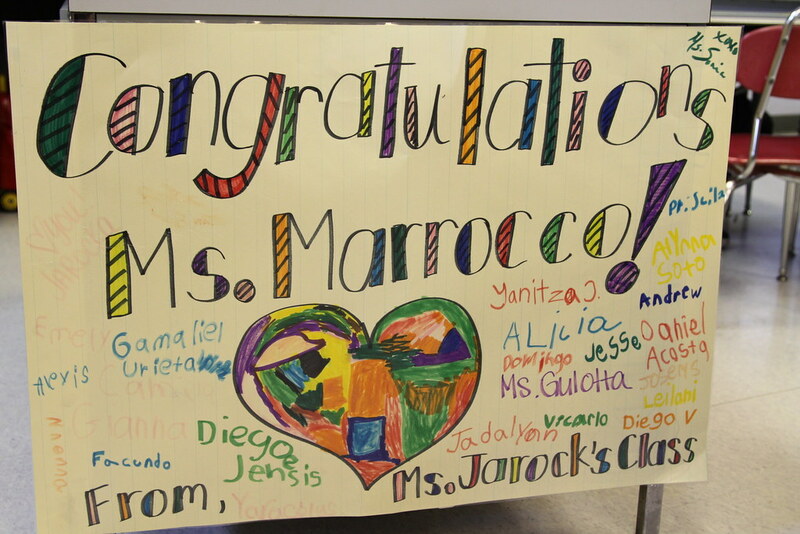 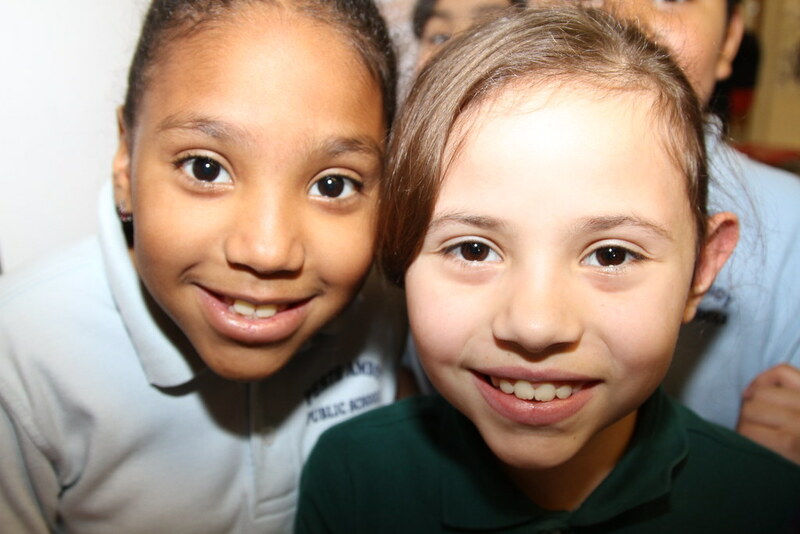 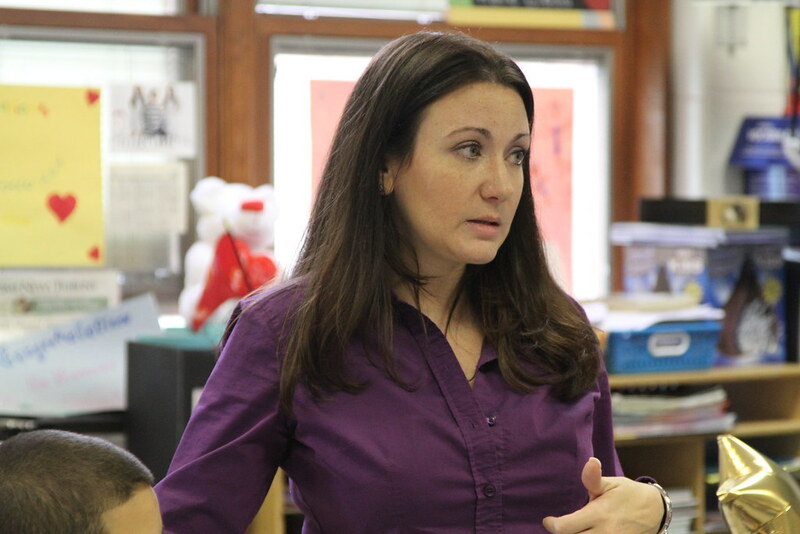 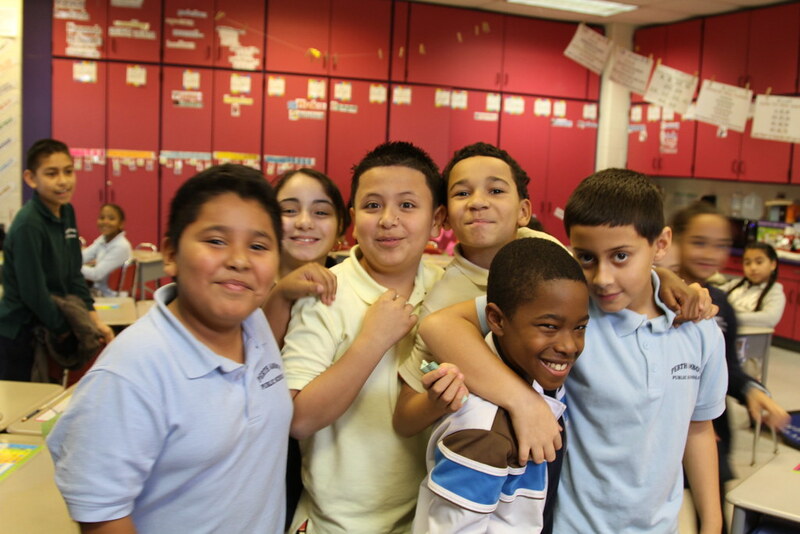 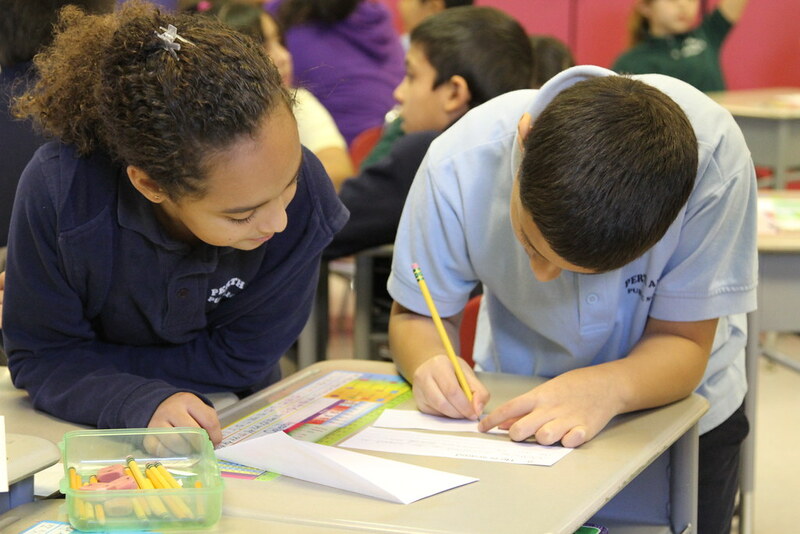 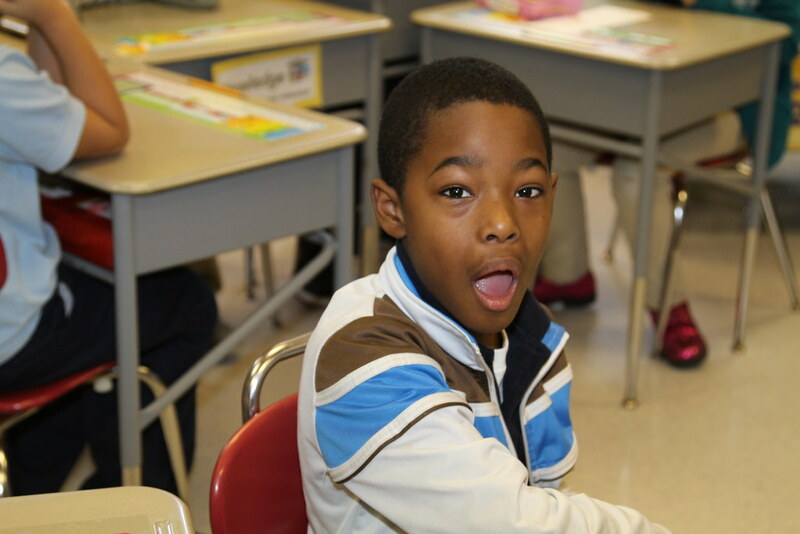 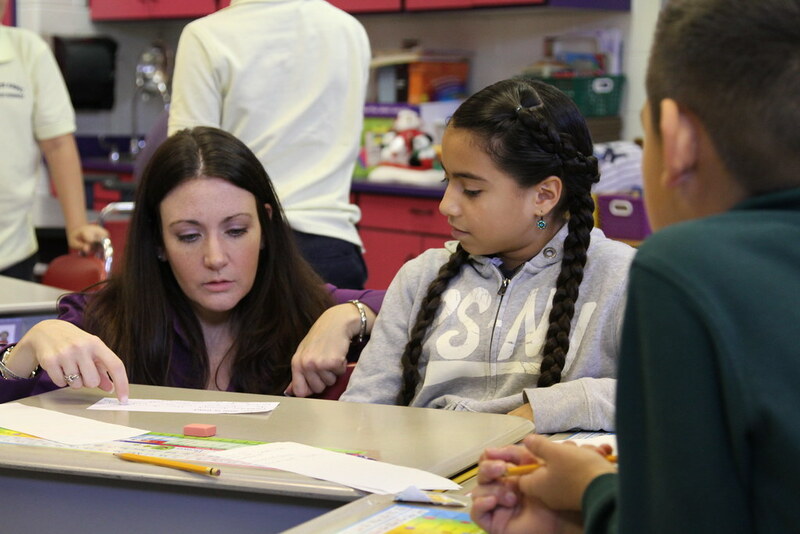 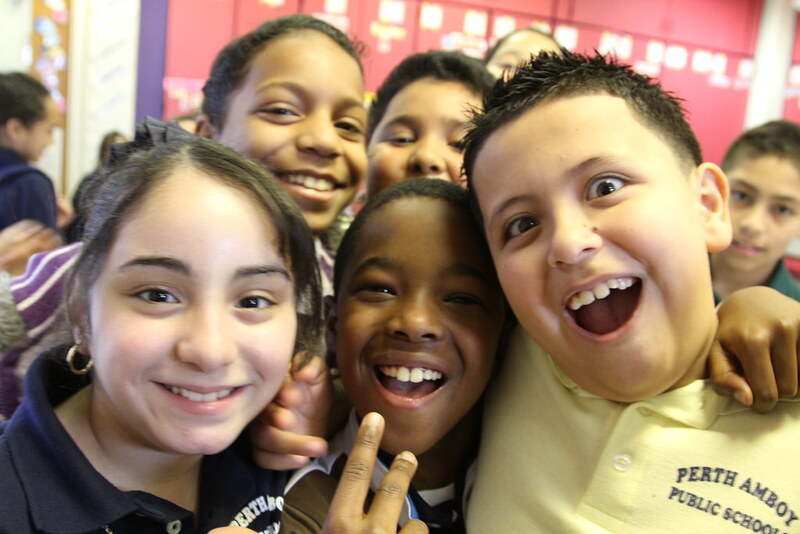 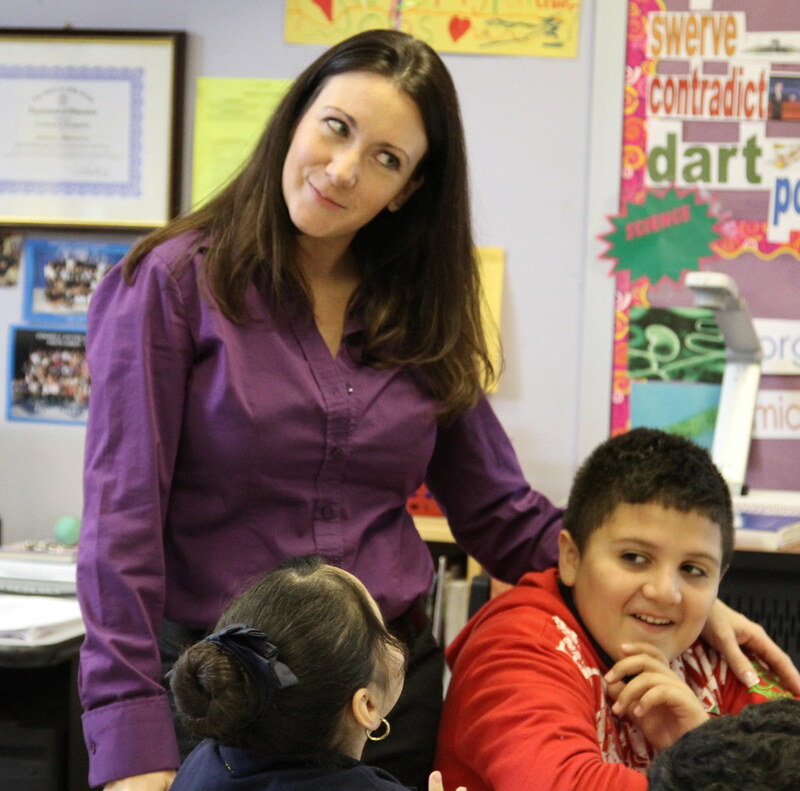 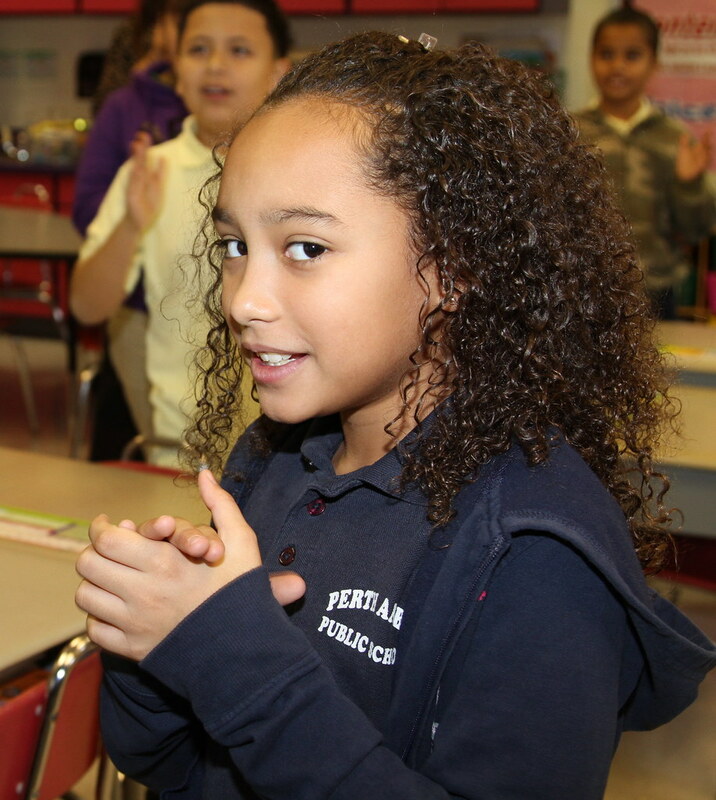 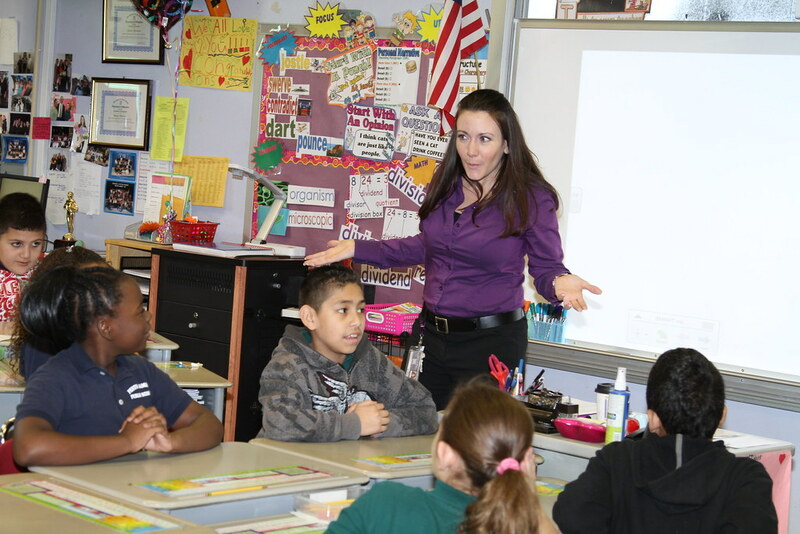 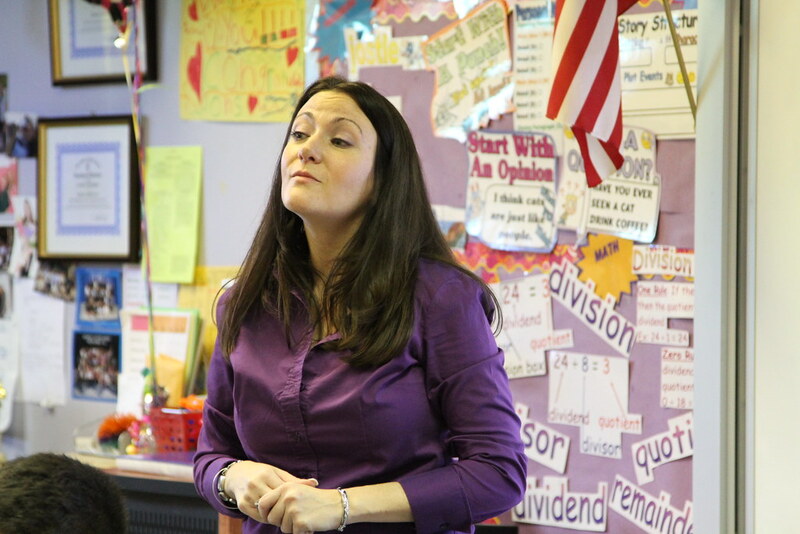 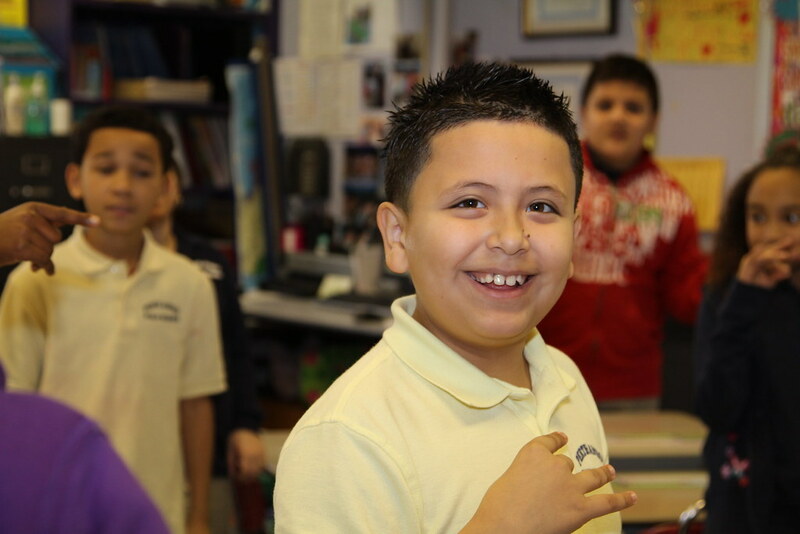 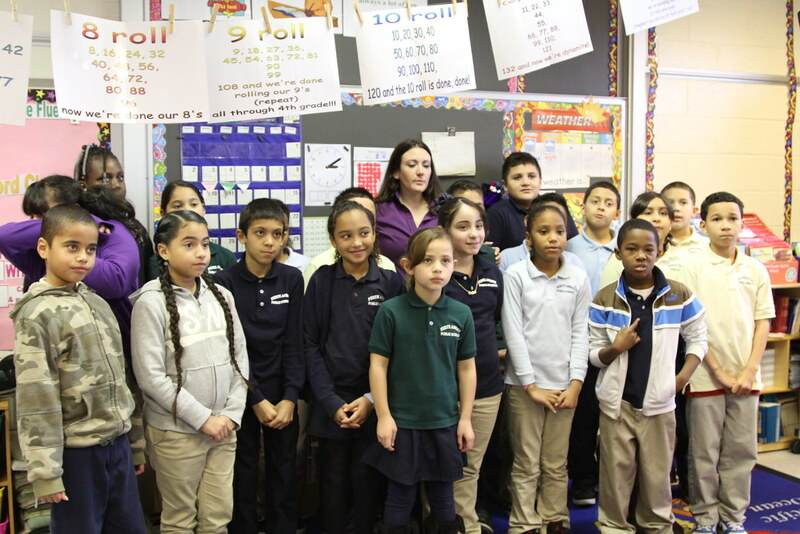 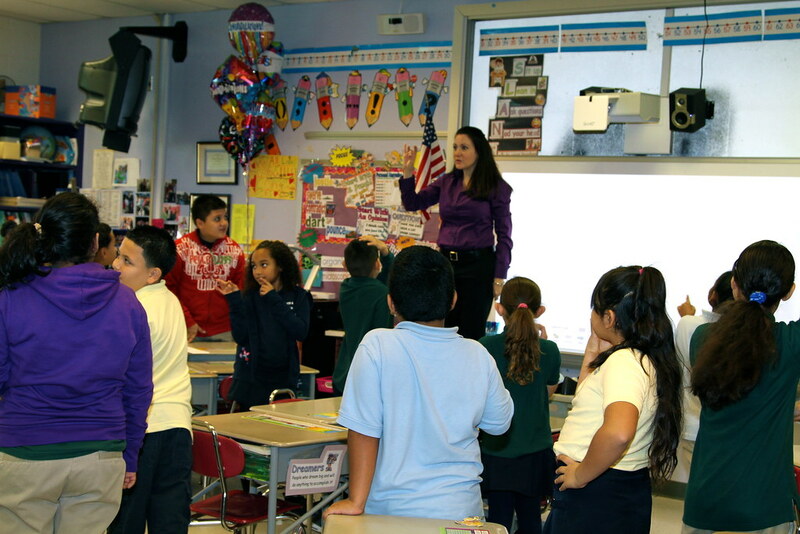 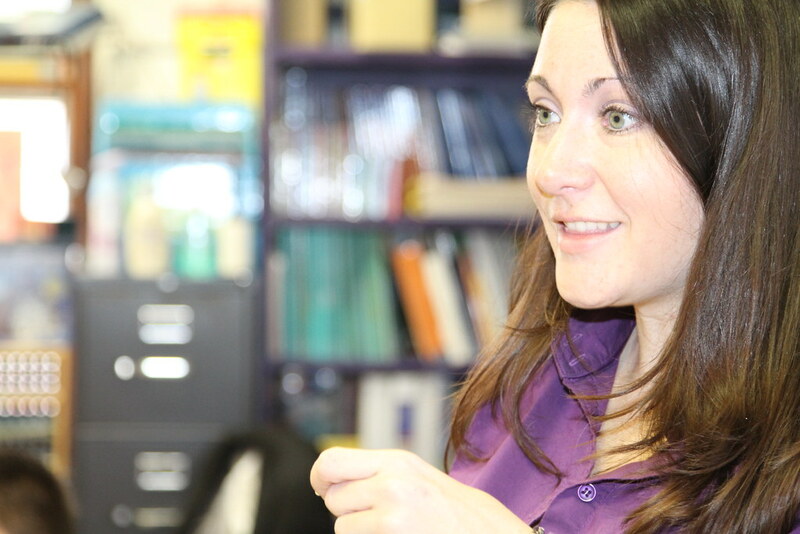 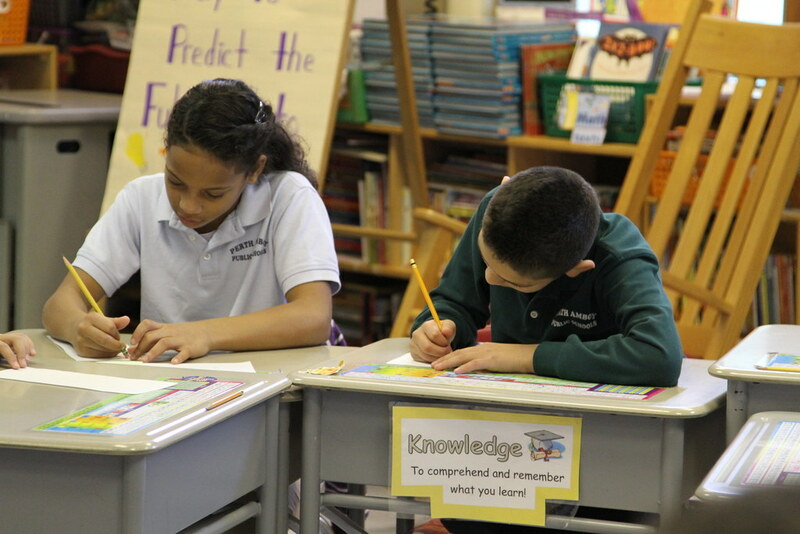 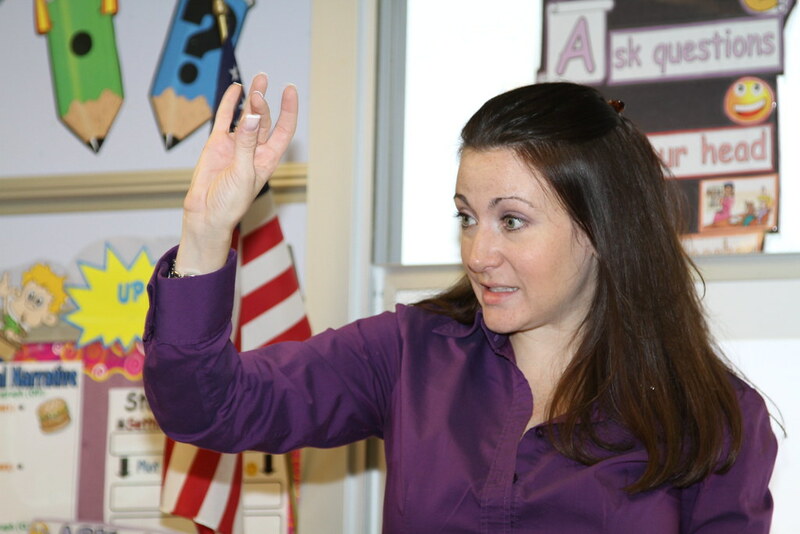 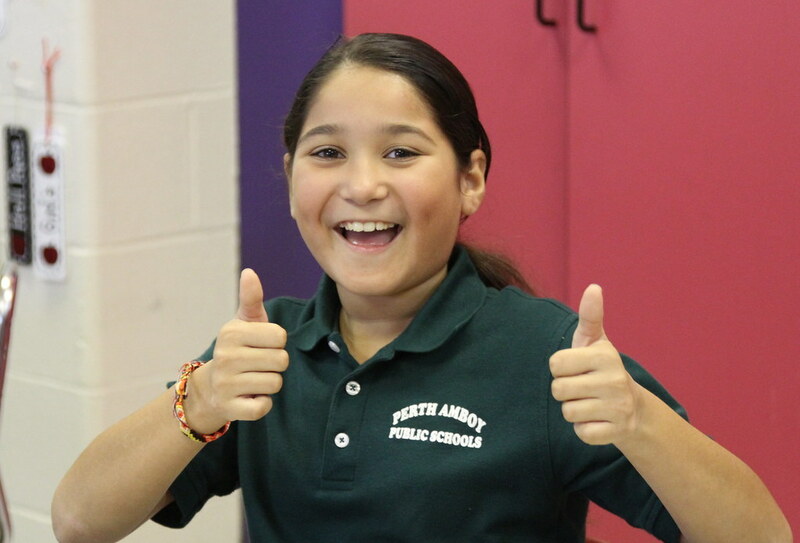 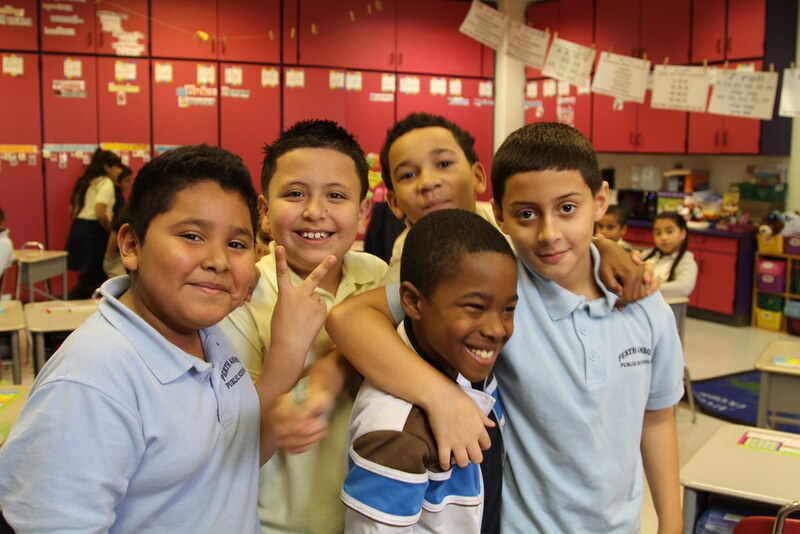 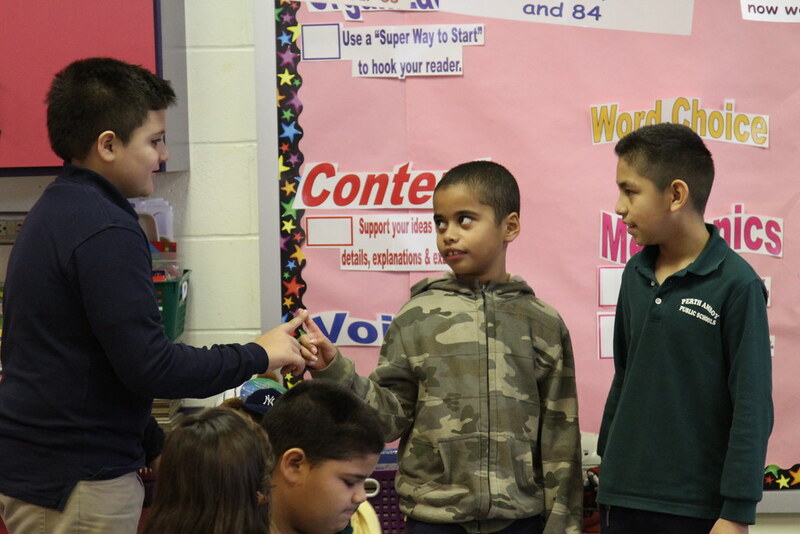 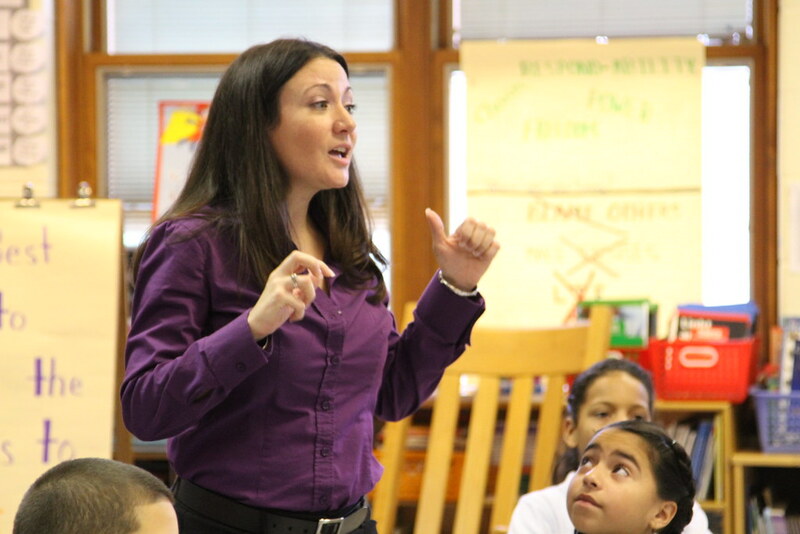 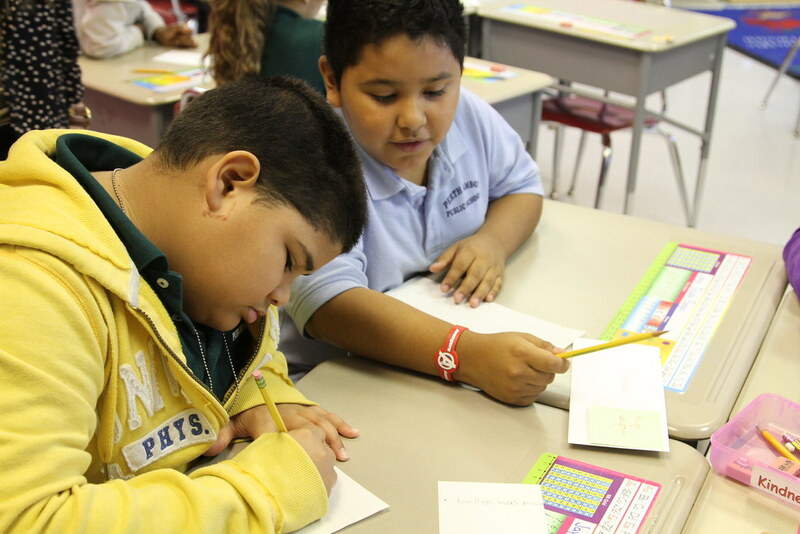 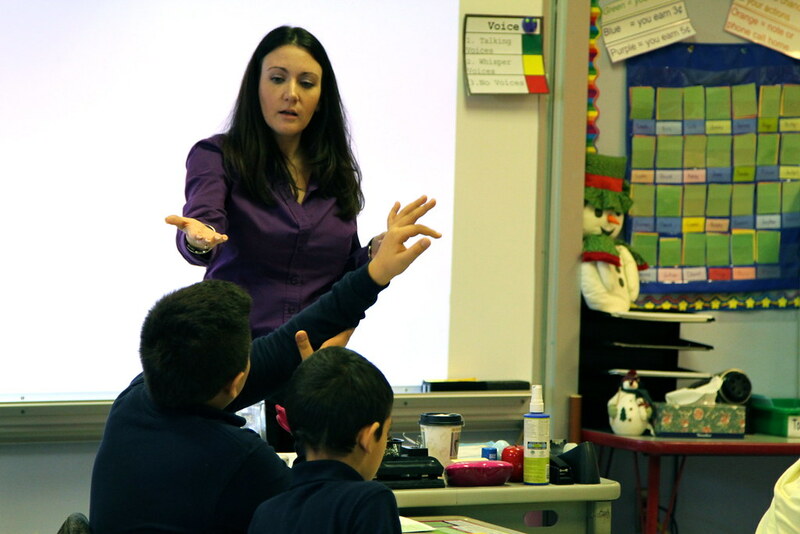 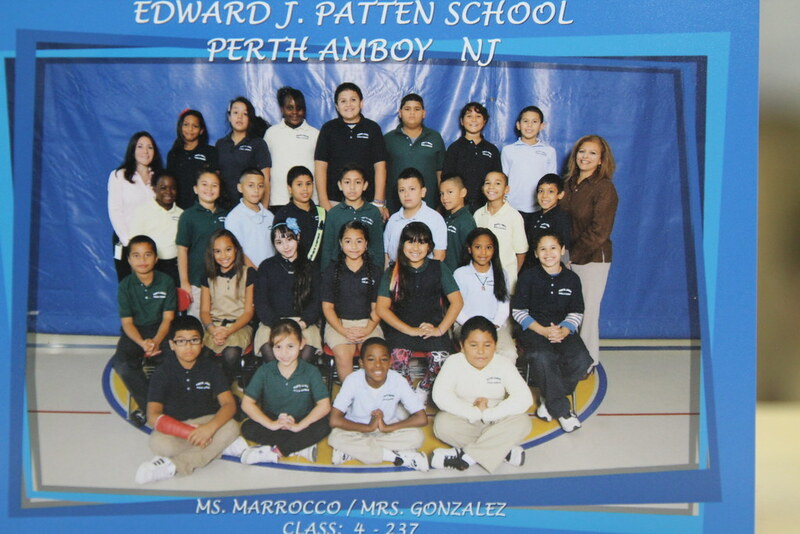 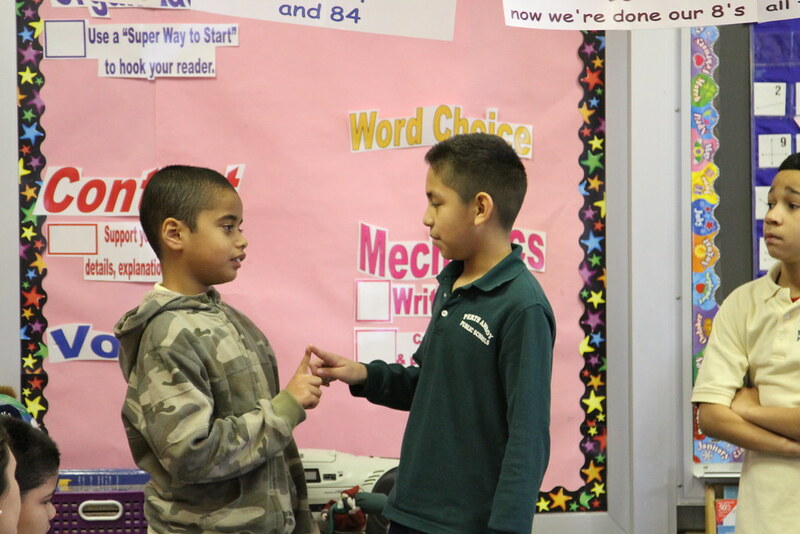 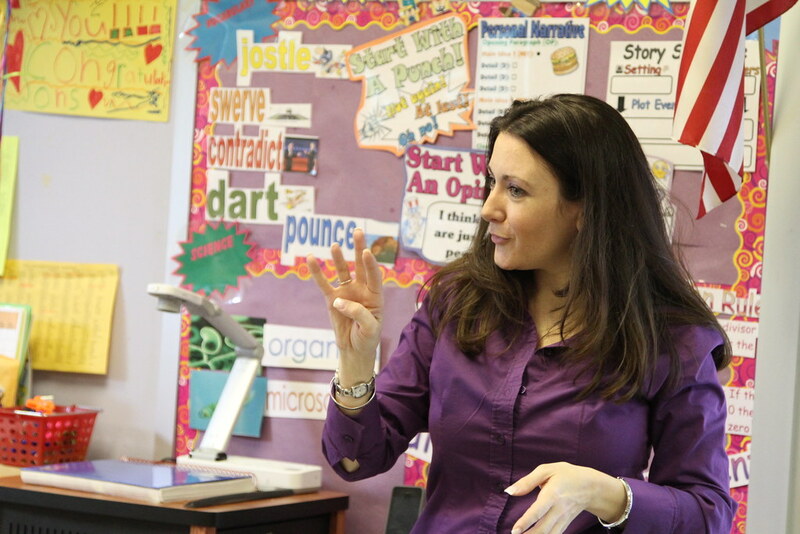 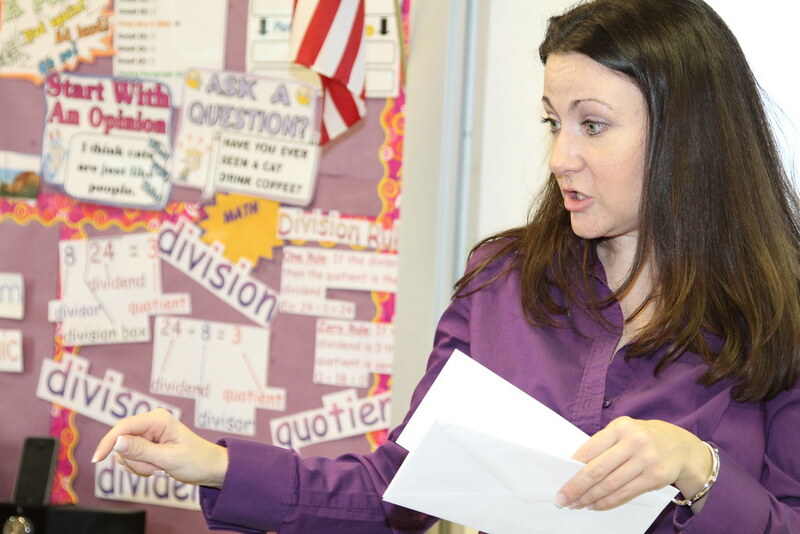 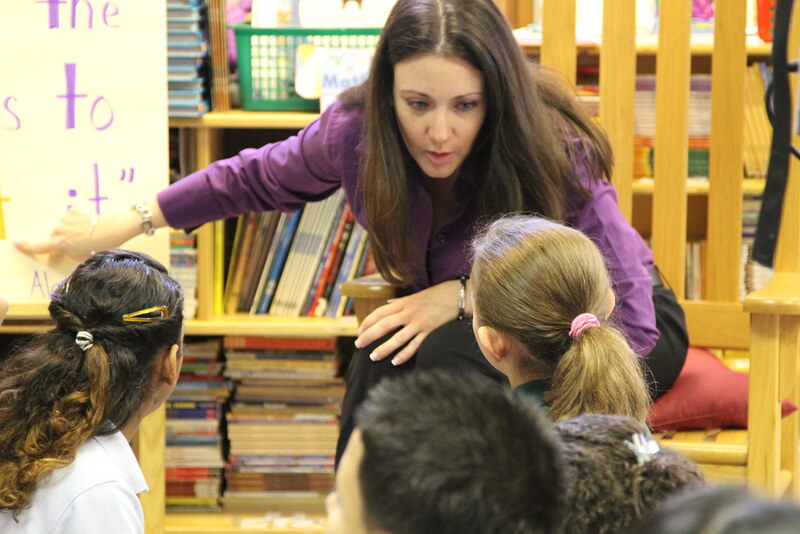 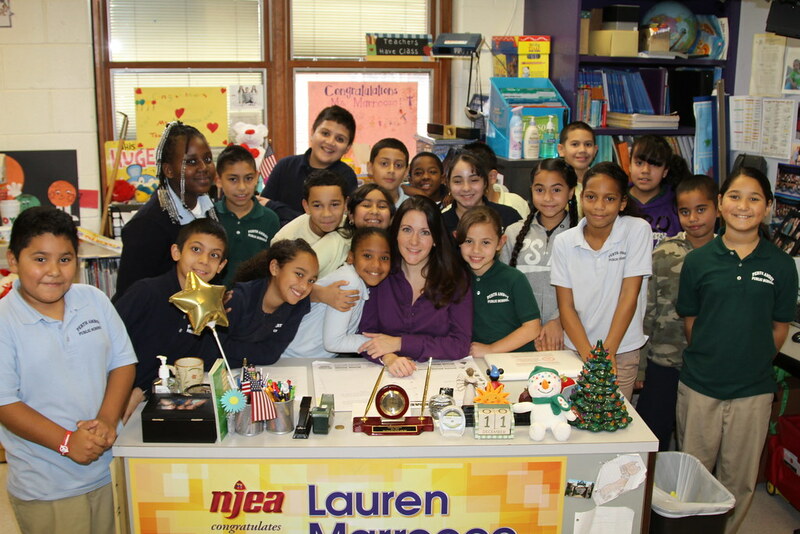 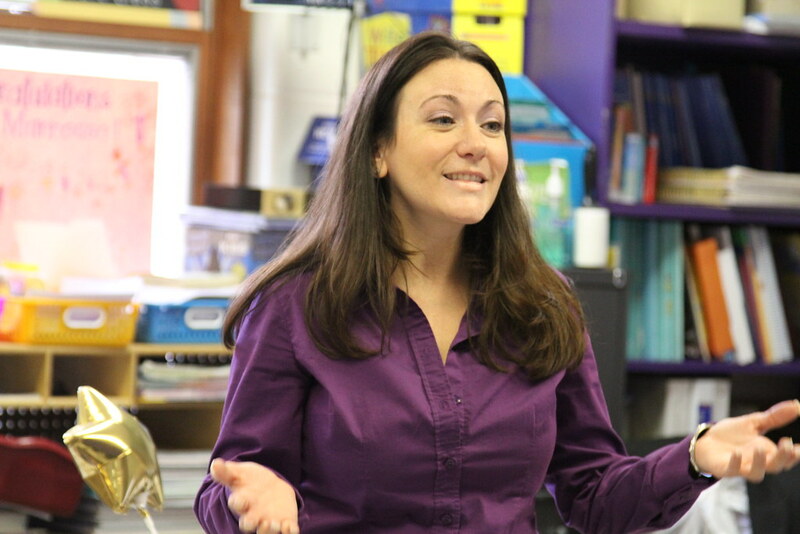 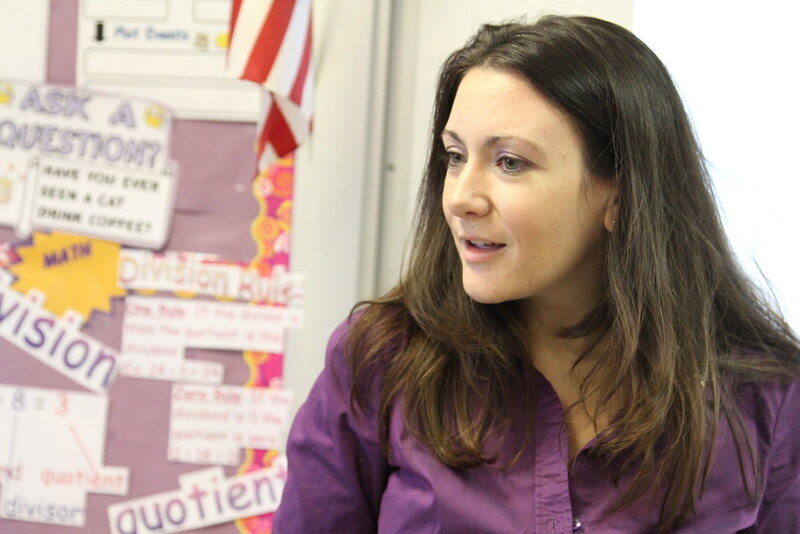 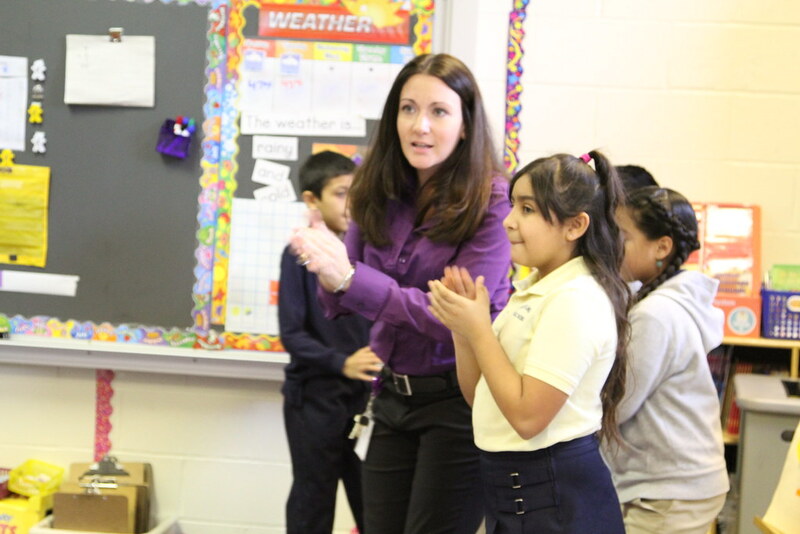 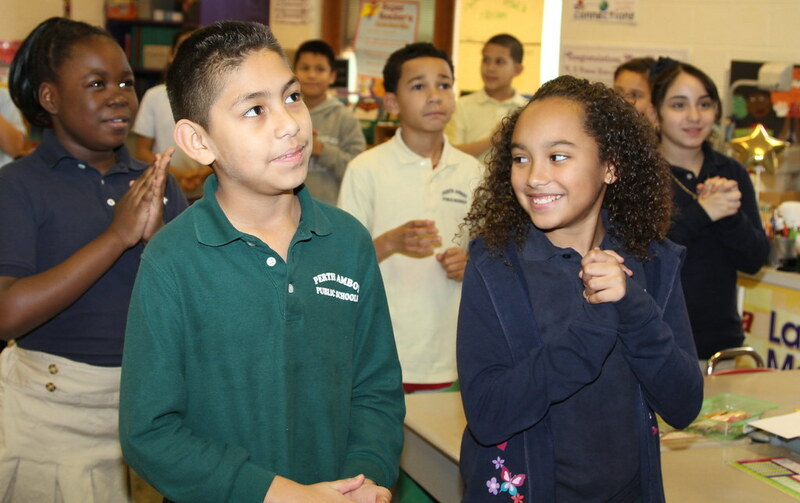 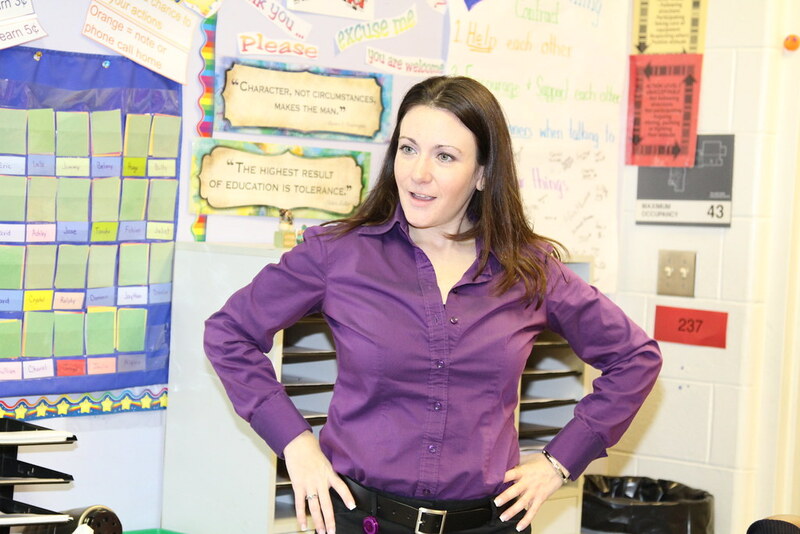 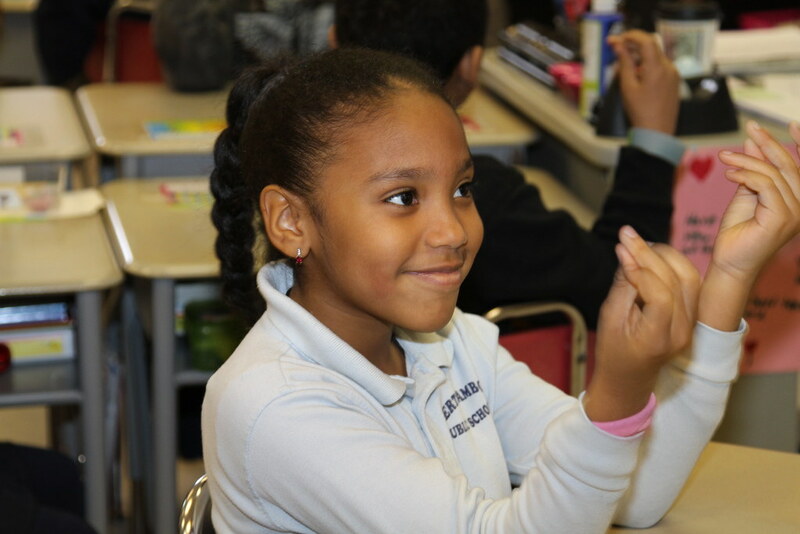 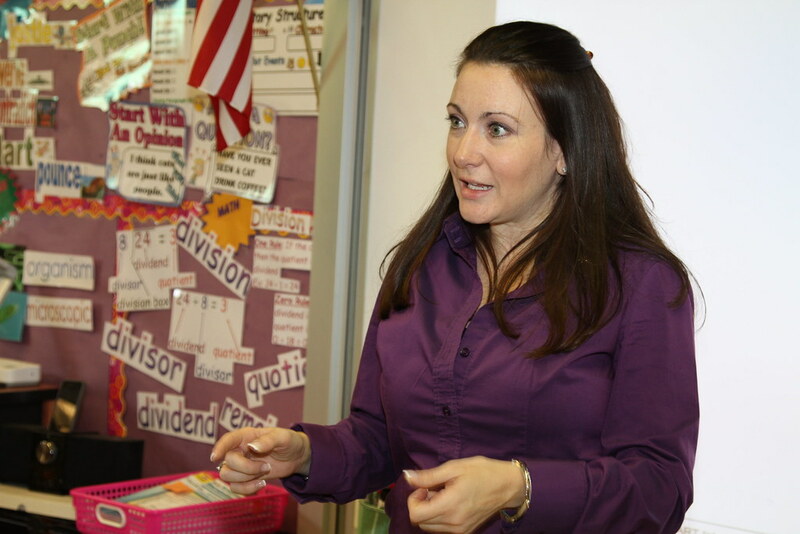 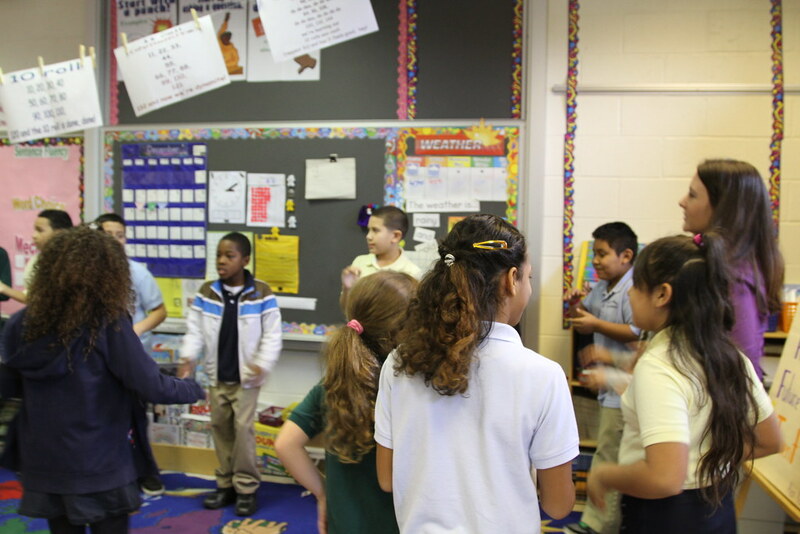 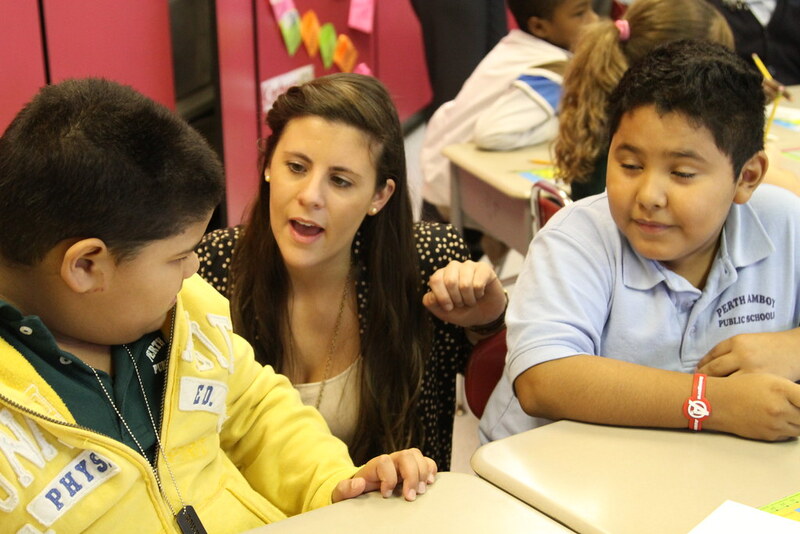 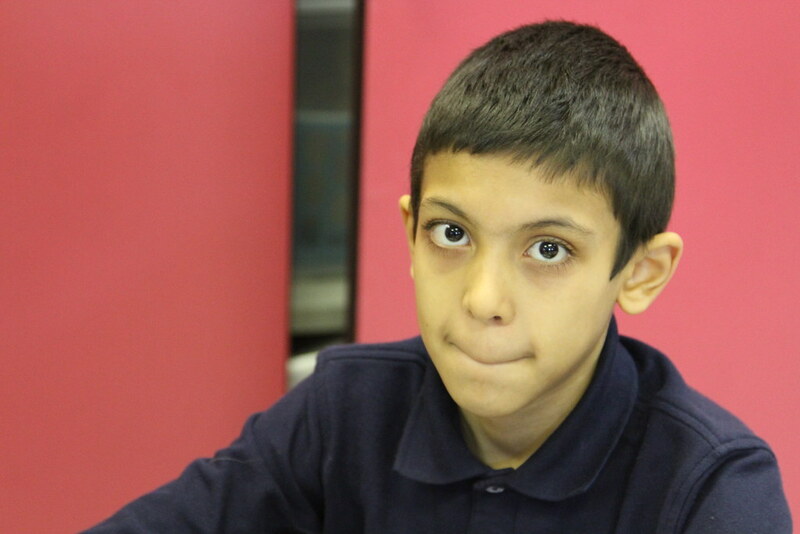 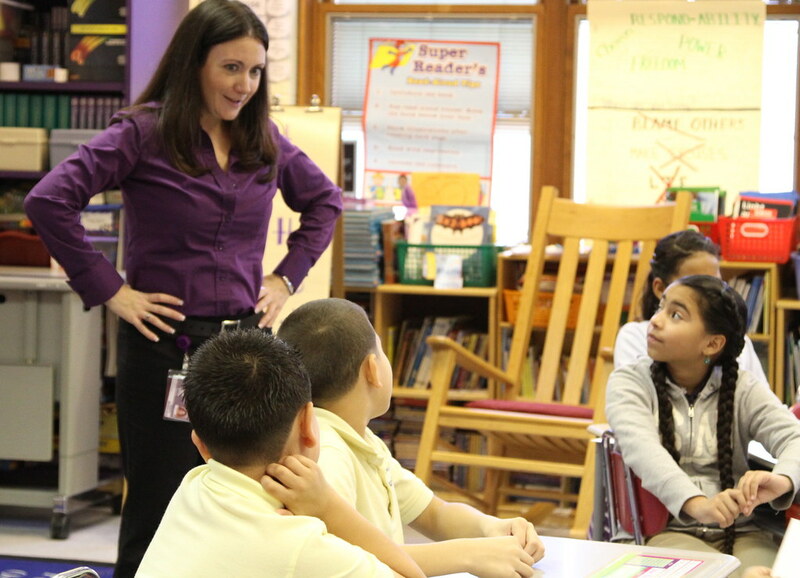 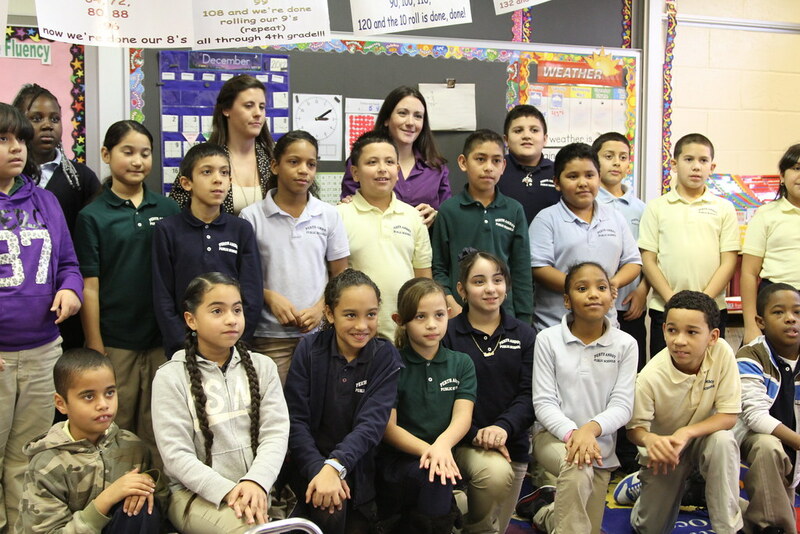 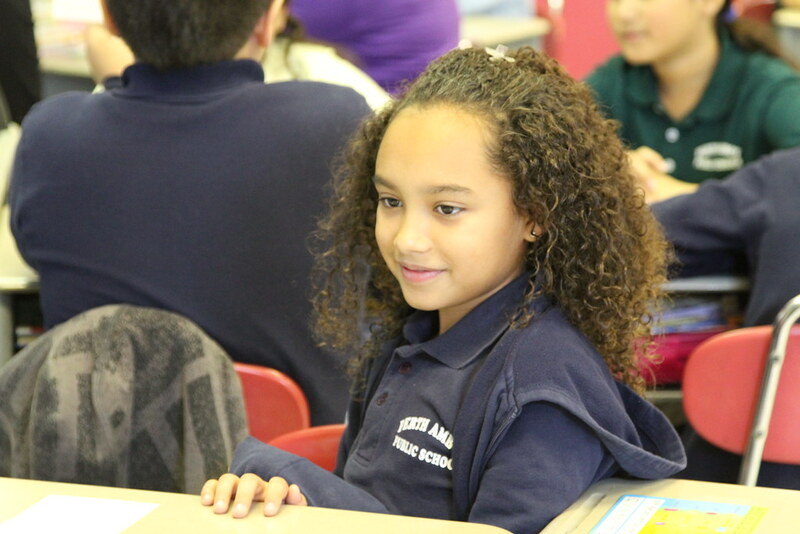 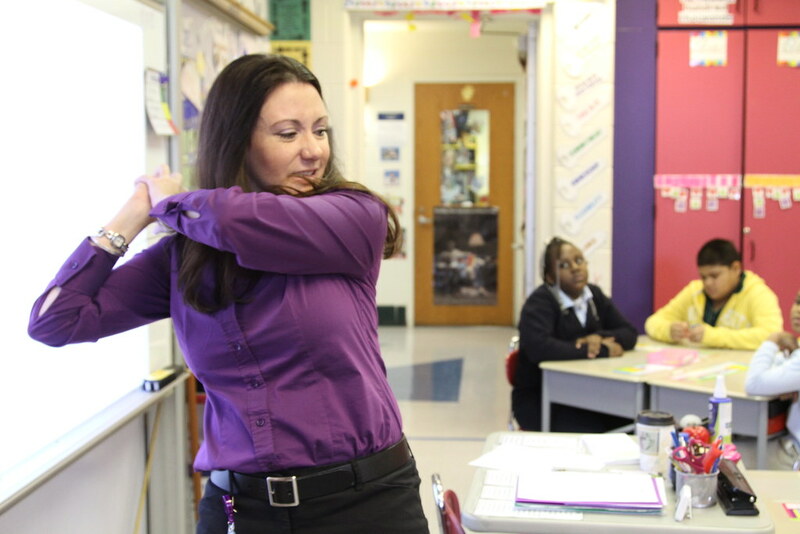 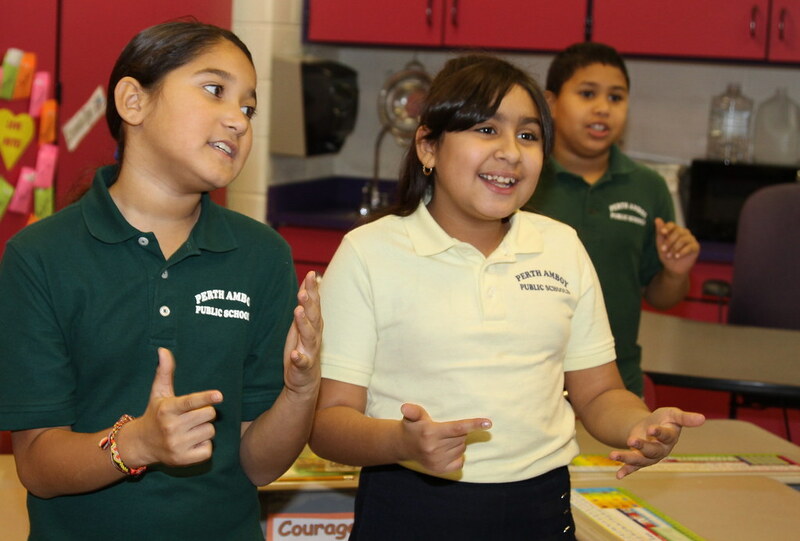 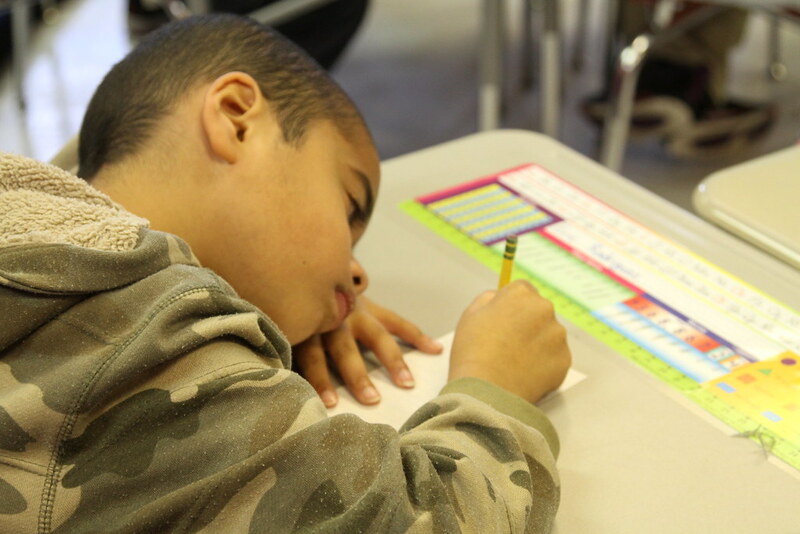 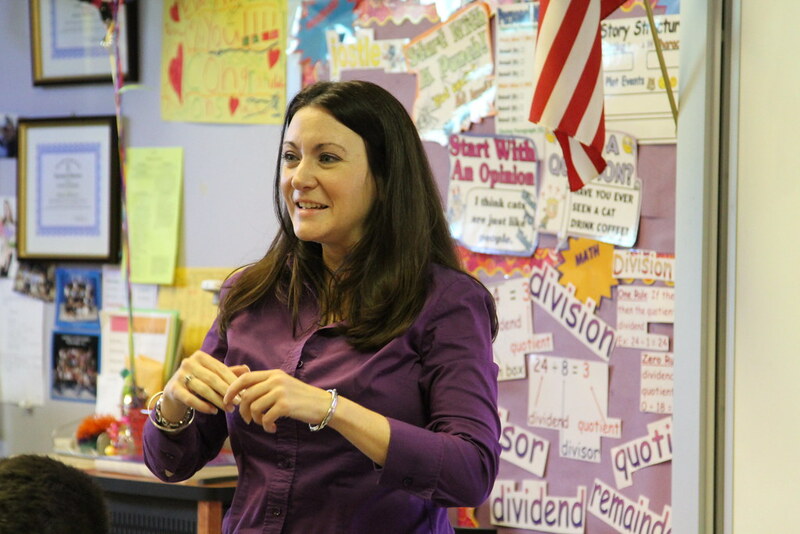 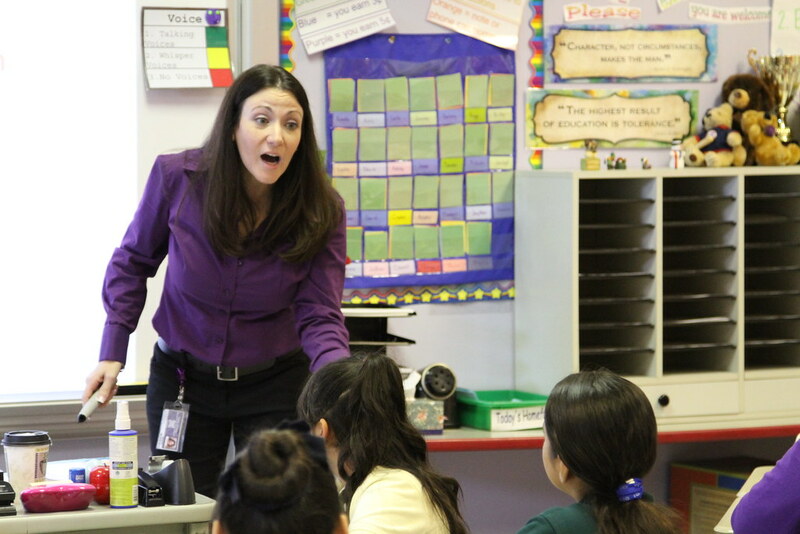 State Teacher of the Year 2013 - Lauren Marrocco, a fourth-grade teacher in Perth Amboy, is the 2012-13 N.J. 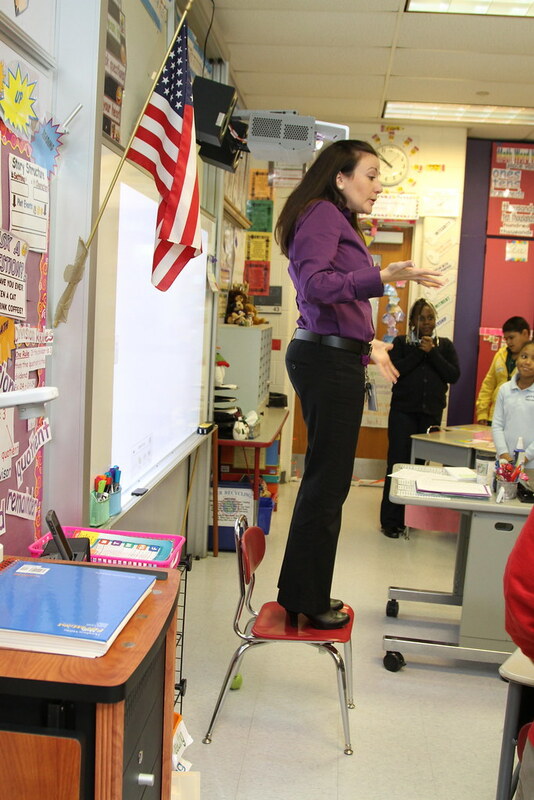 Teacher of the Year. 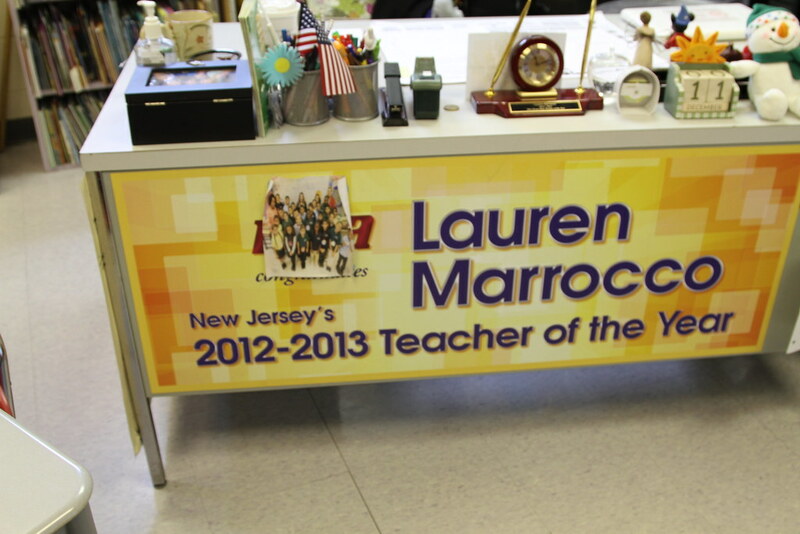 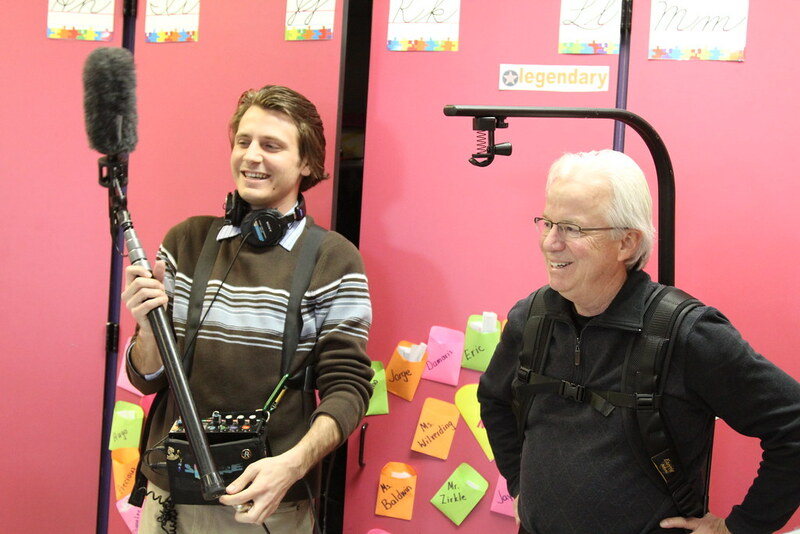 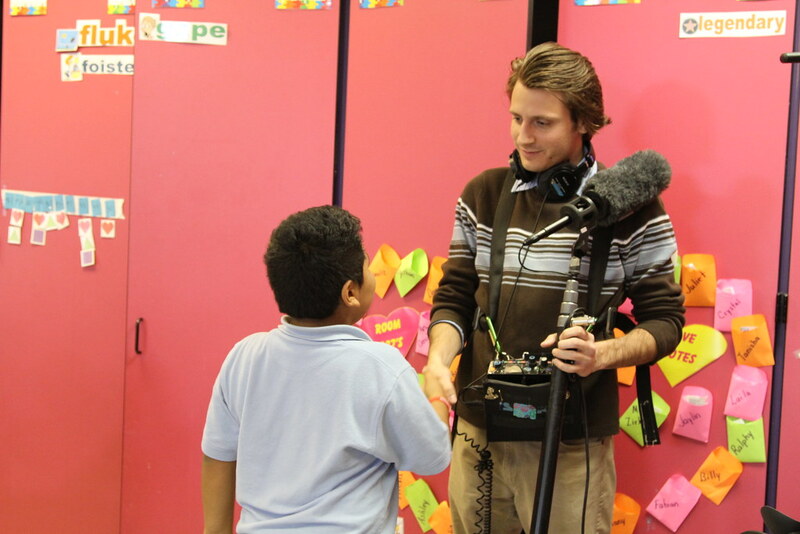 Marrocco teaches at E.J. 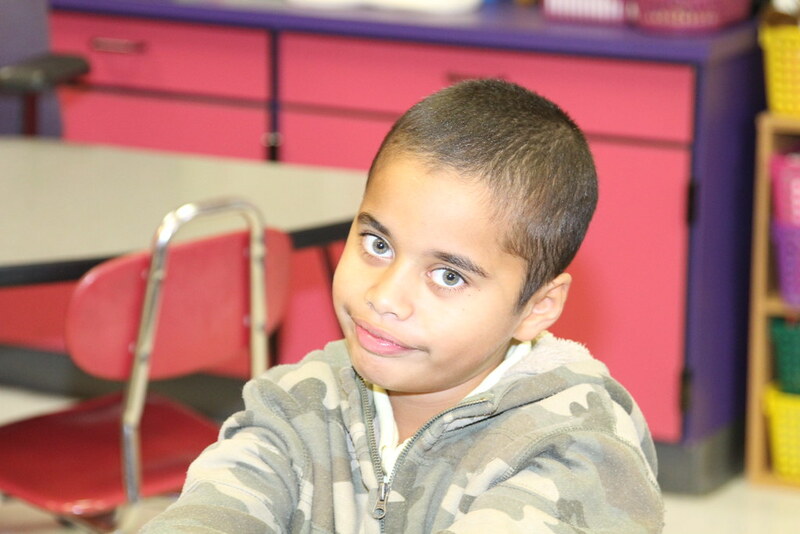 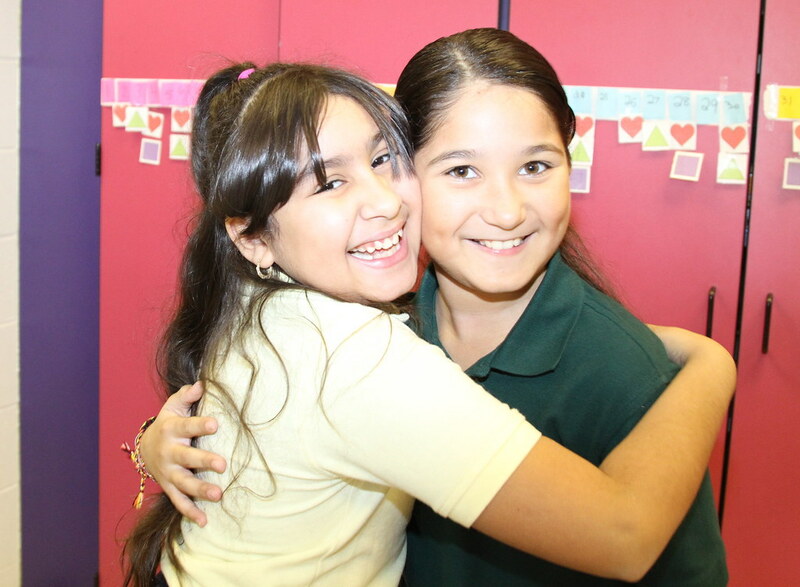 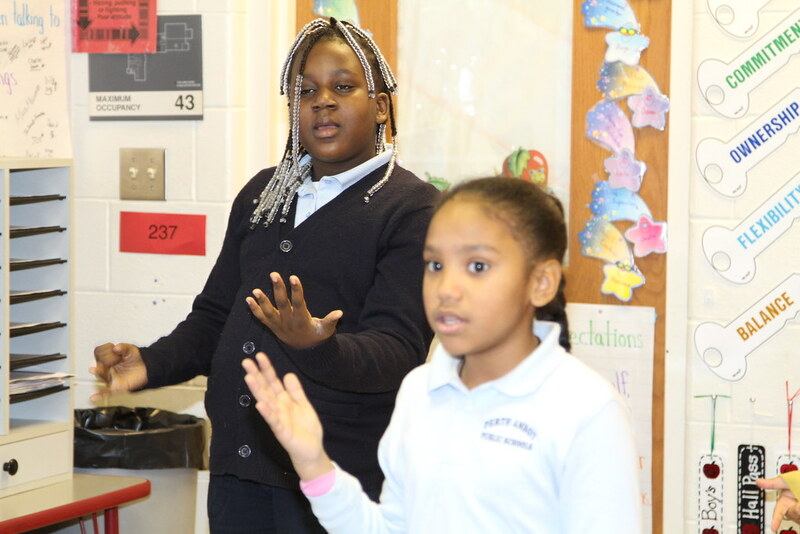 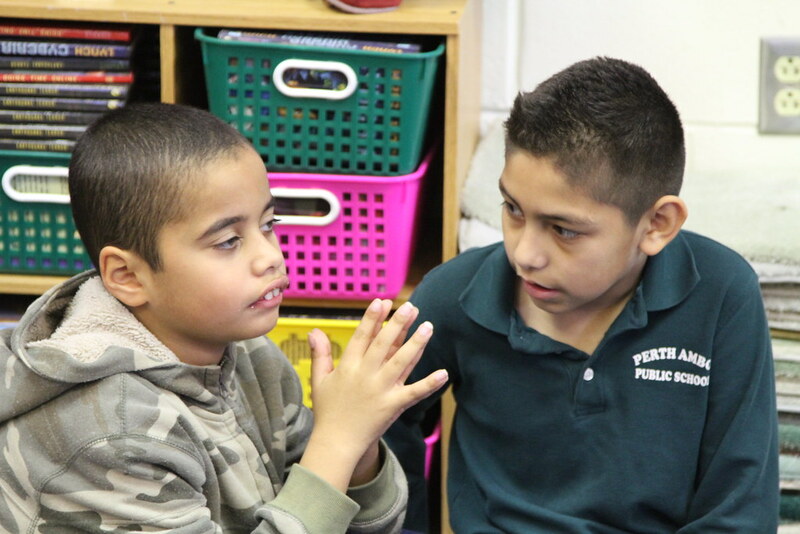 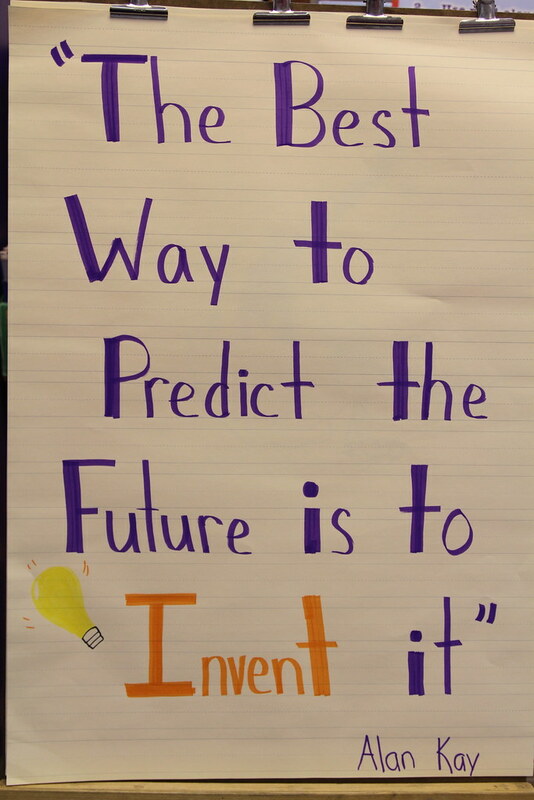 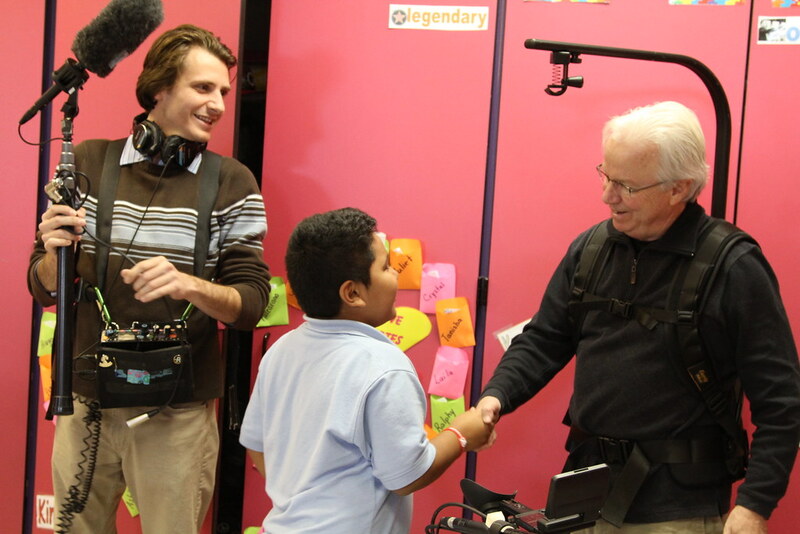 Patten Elementary School where she encourages classroom collaboration while incorporating brain-based learning strategies.